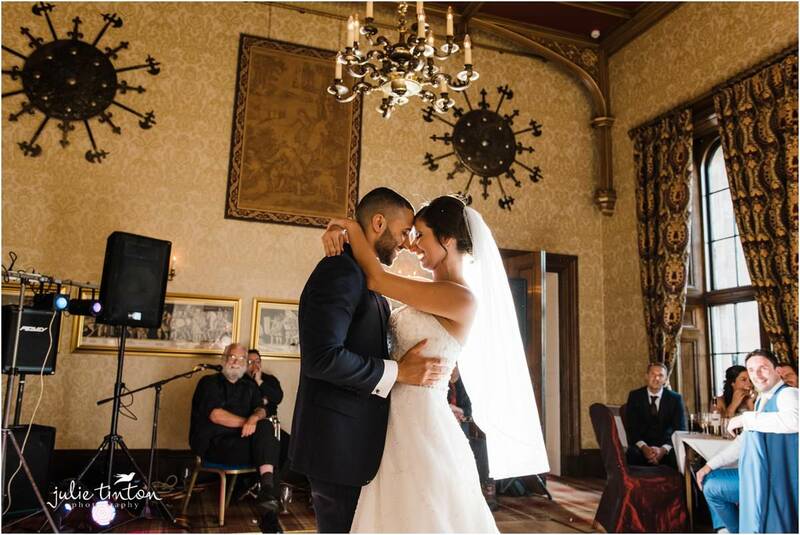 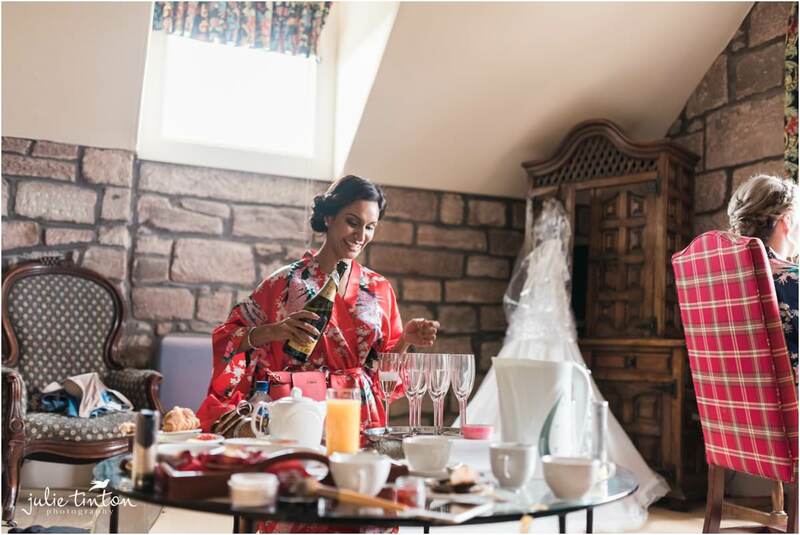 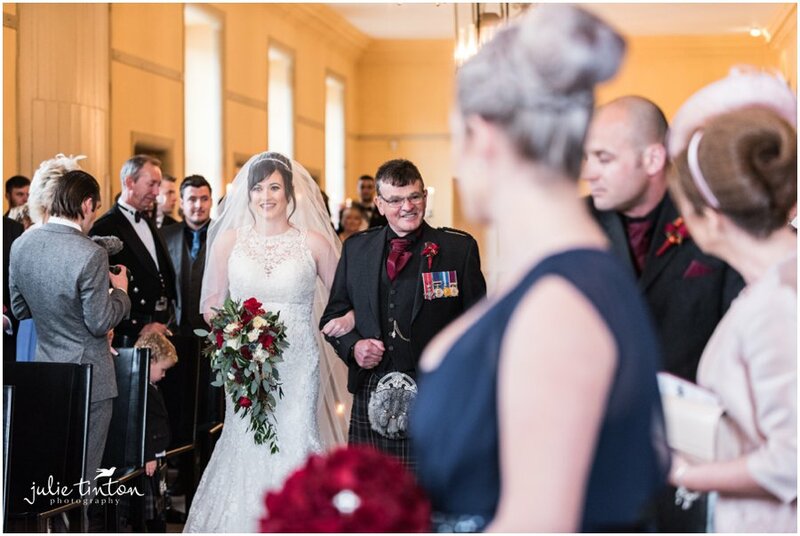 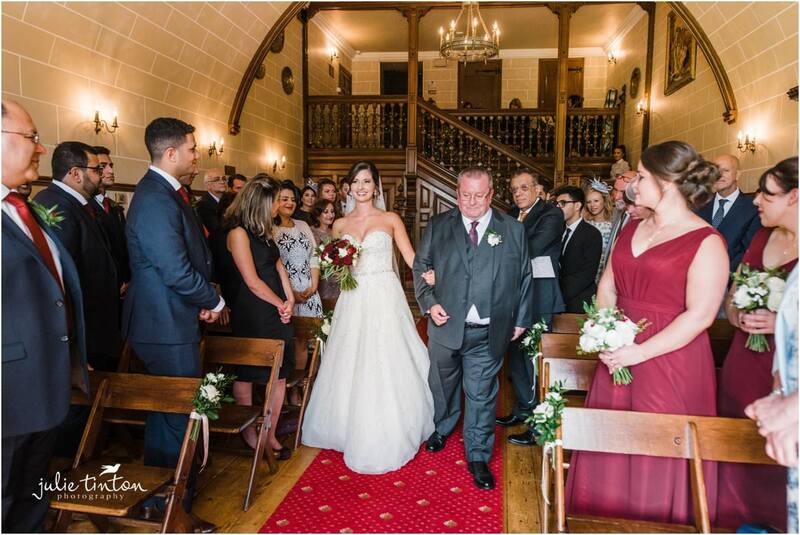 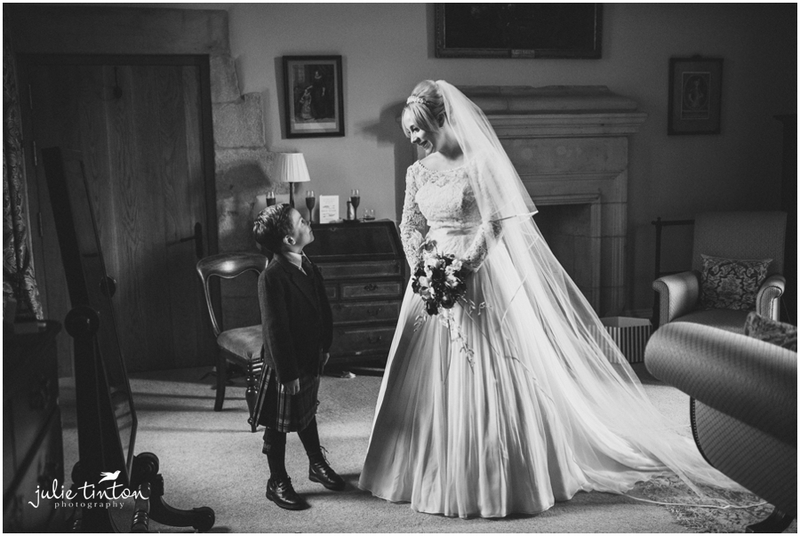 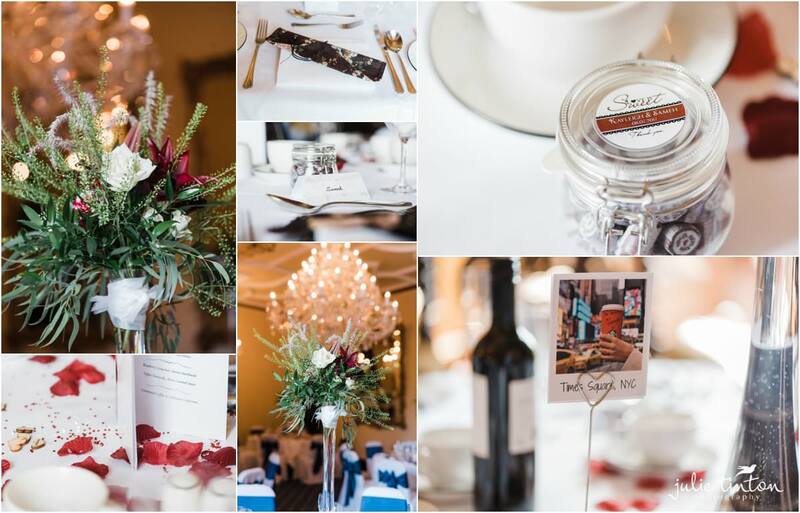 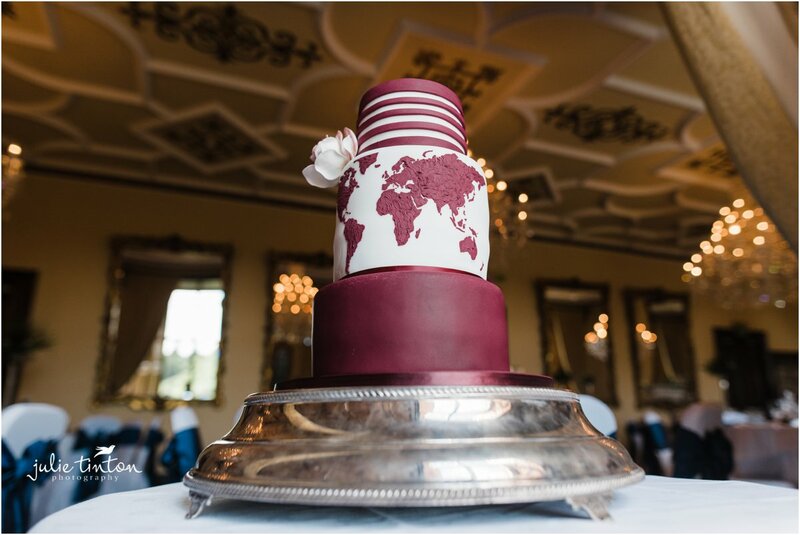 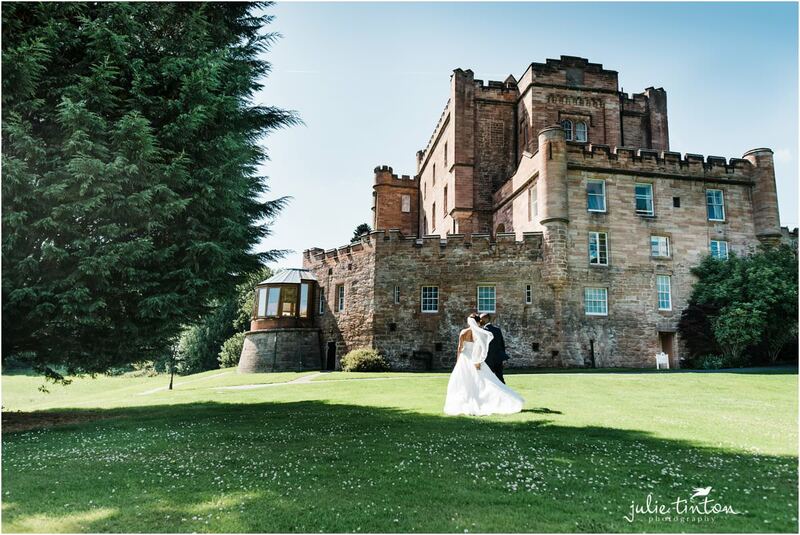 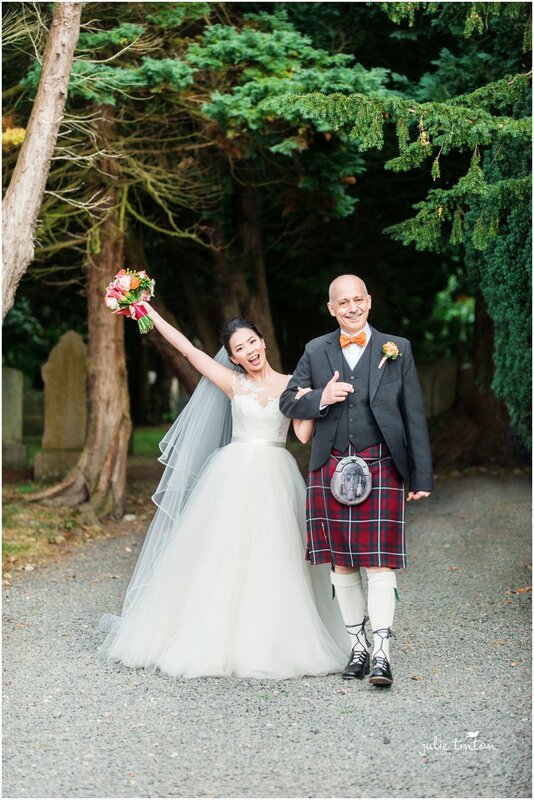 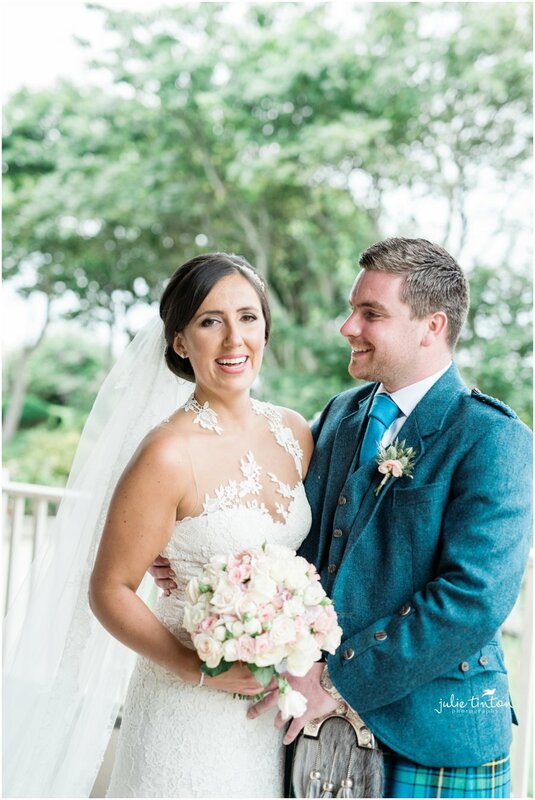 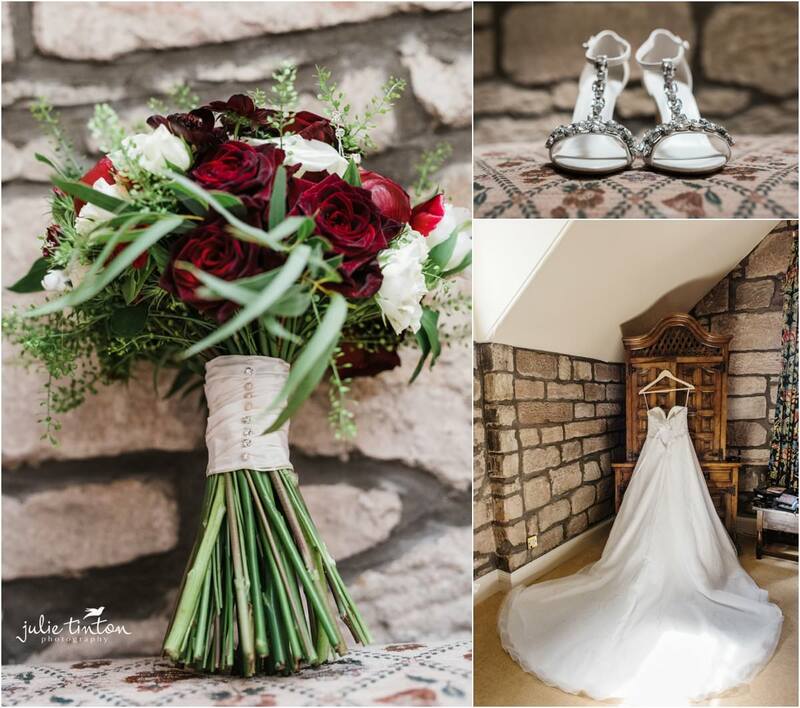 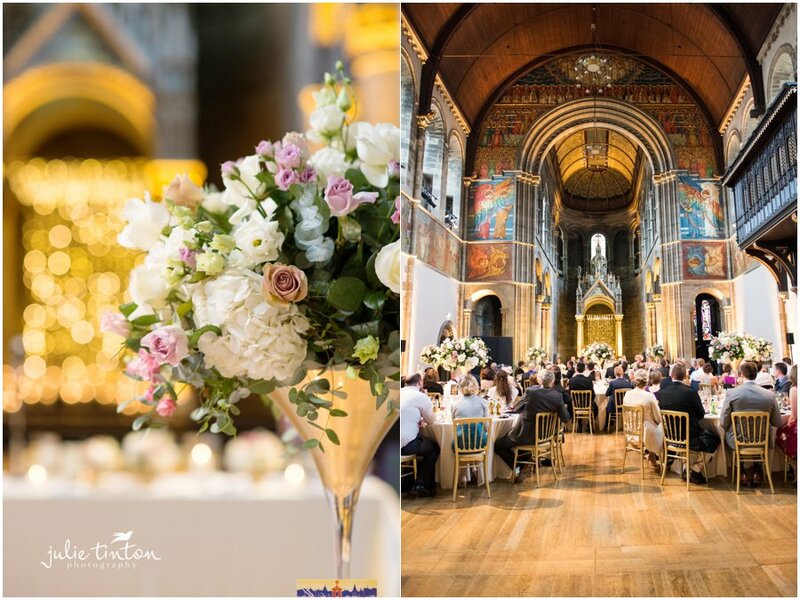 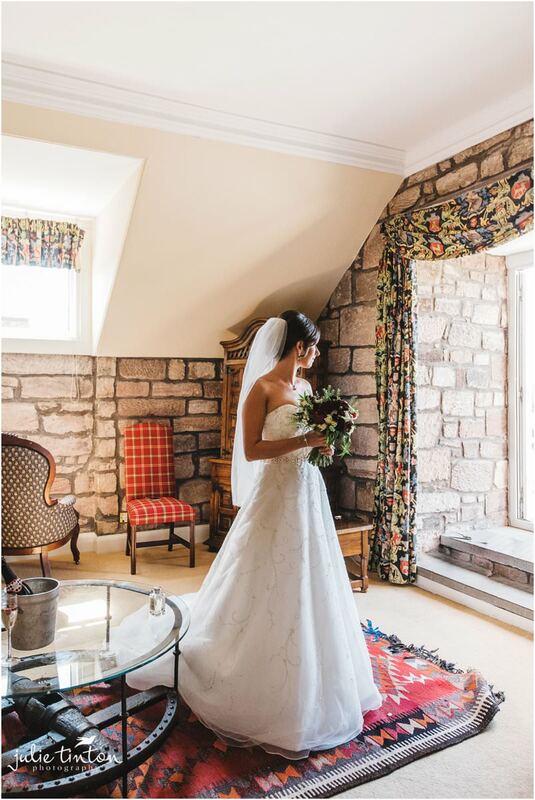 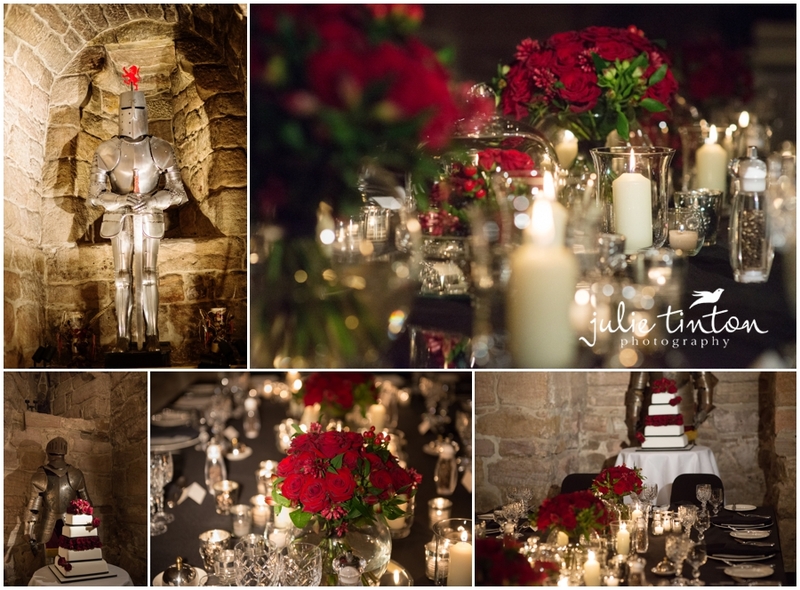 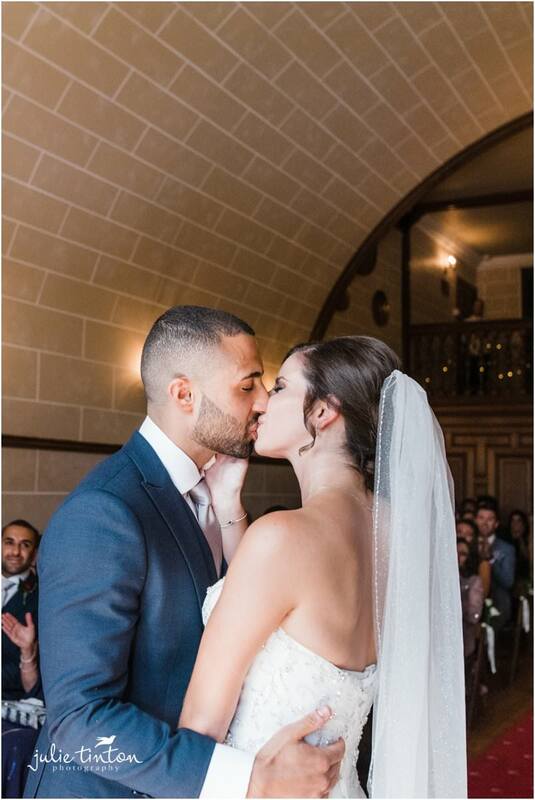 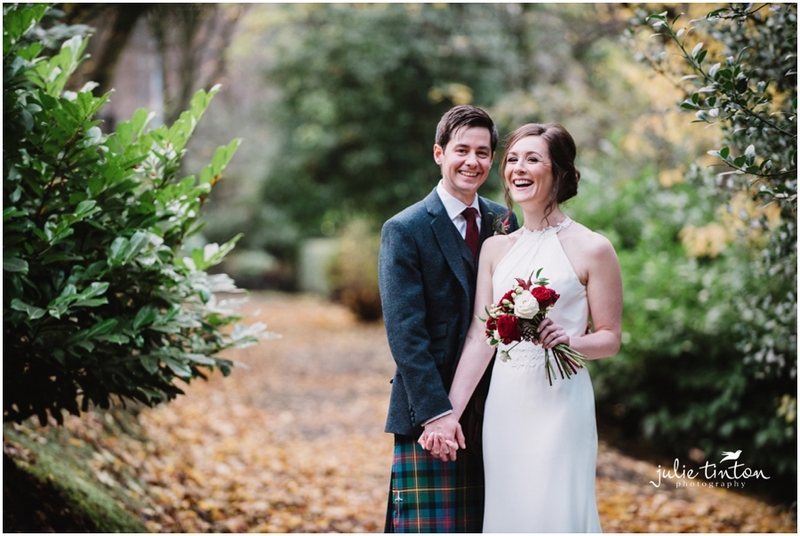 It was a pleasure to photograph Christina and Ronnie’s lovely and intimate winter wedding at Dalhousie Castle all the way from Australia! 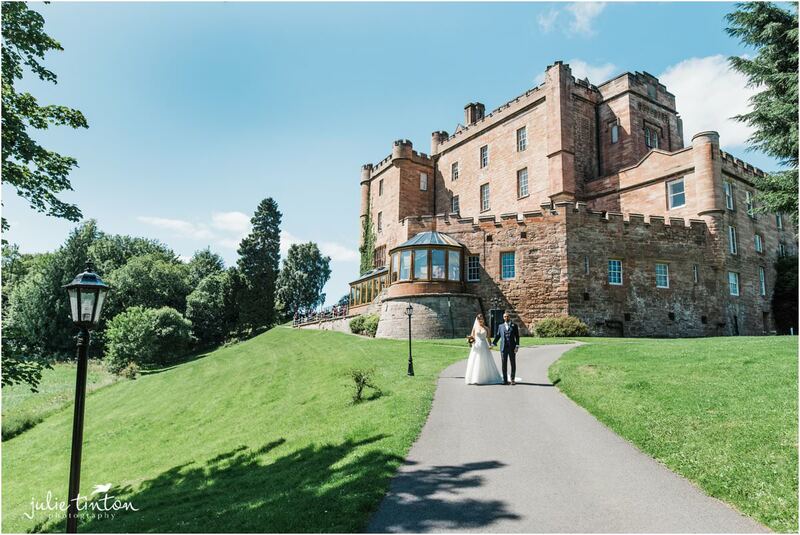 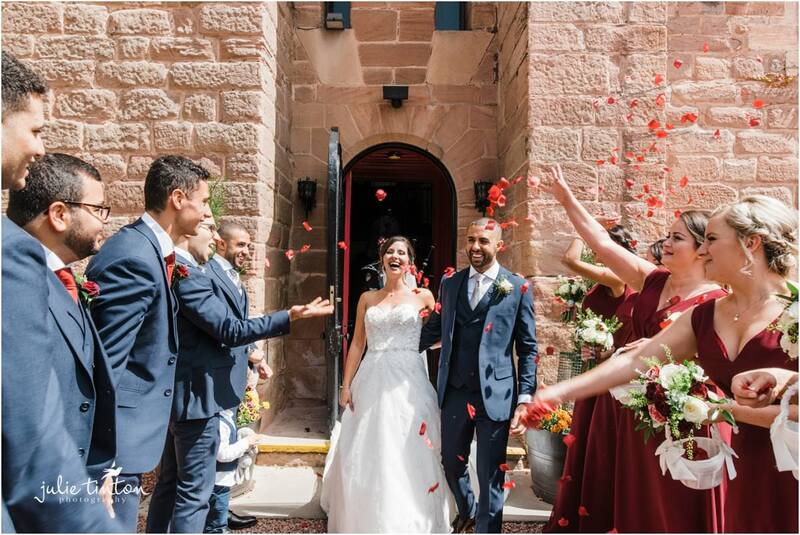 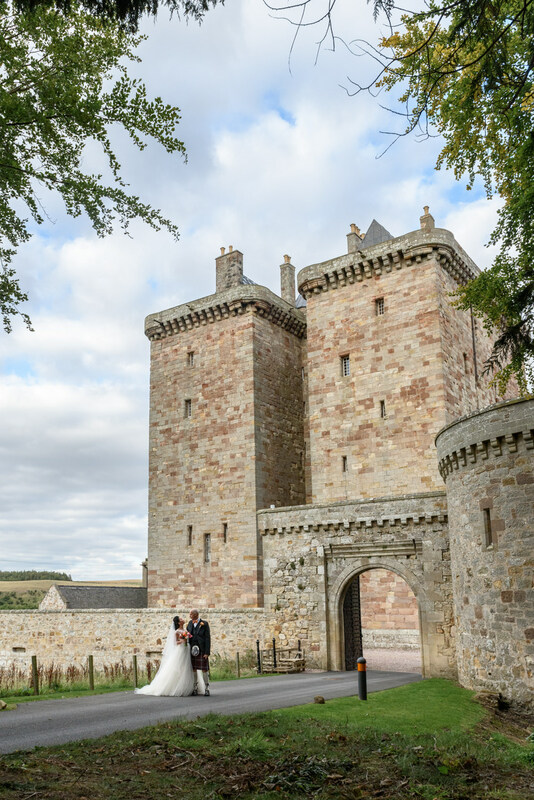 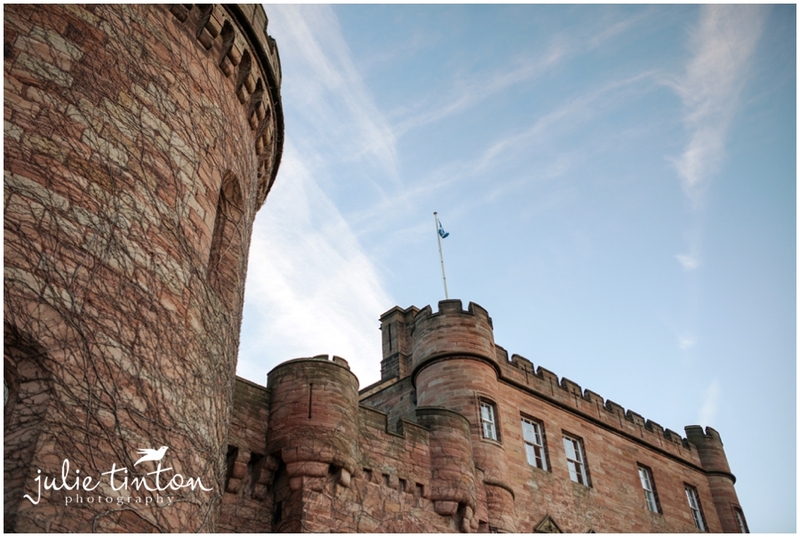 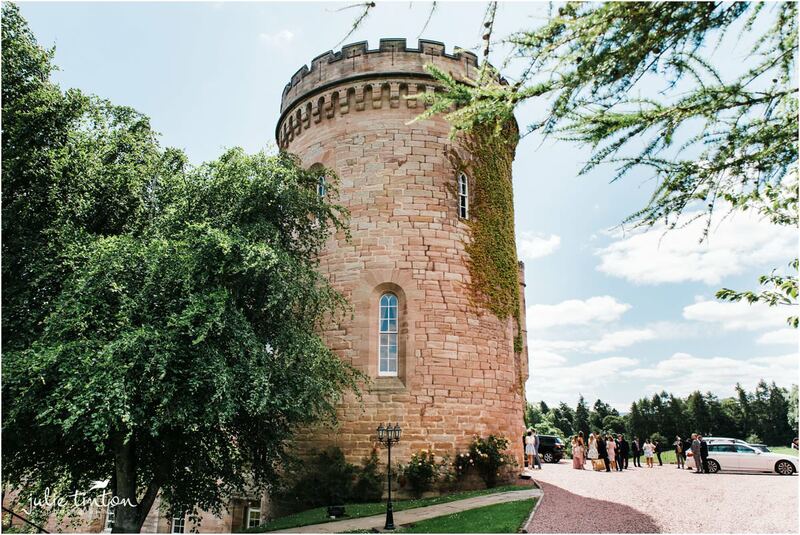 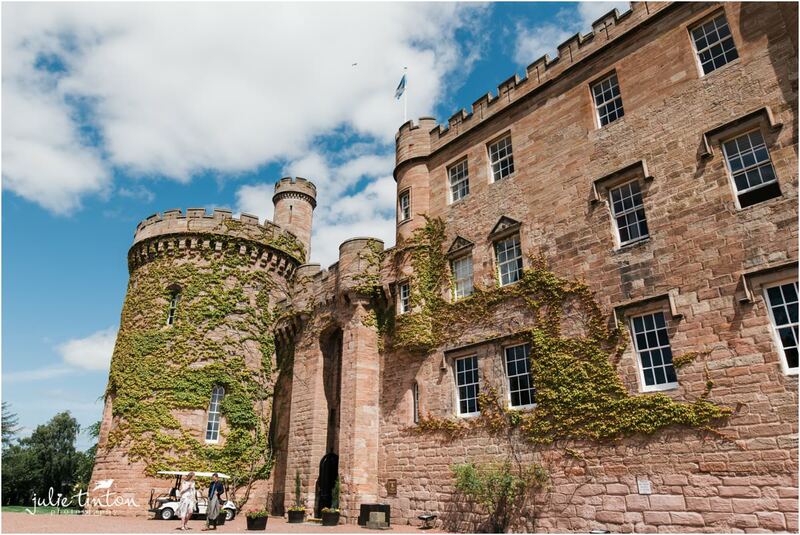 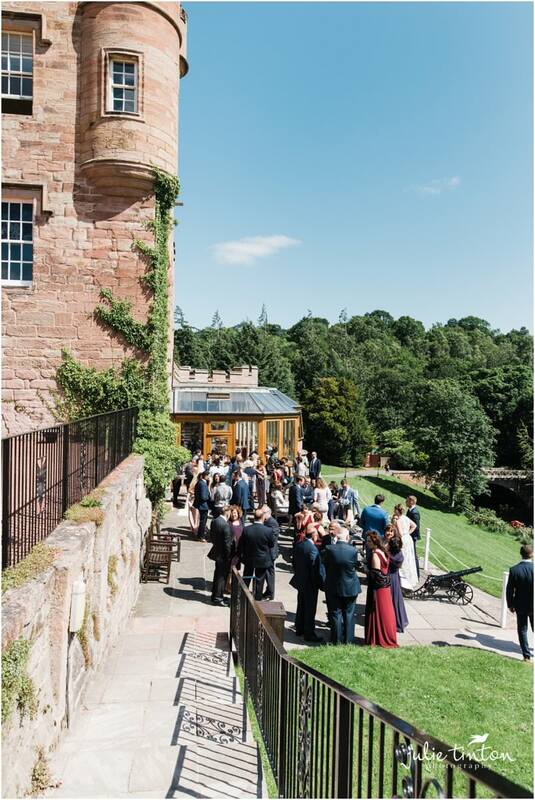 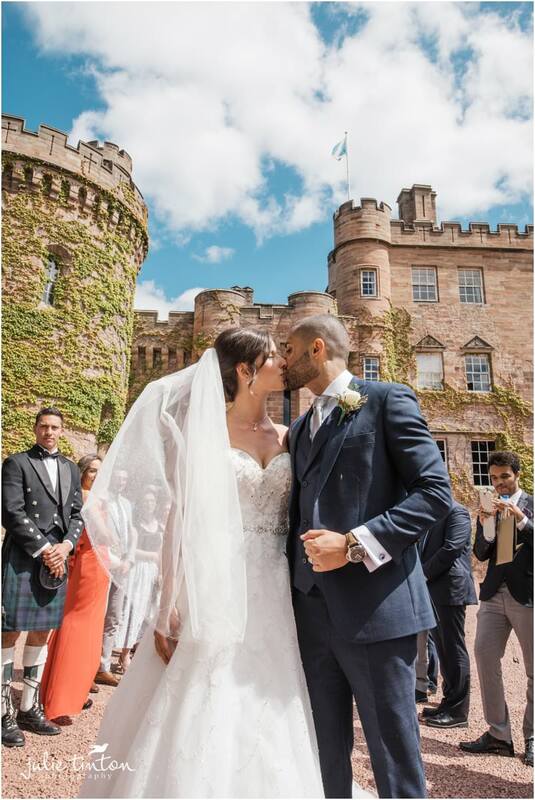 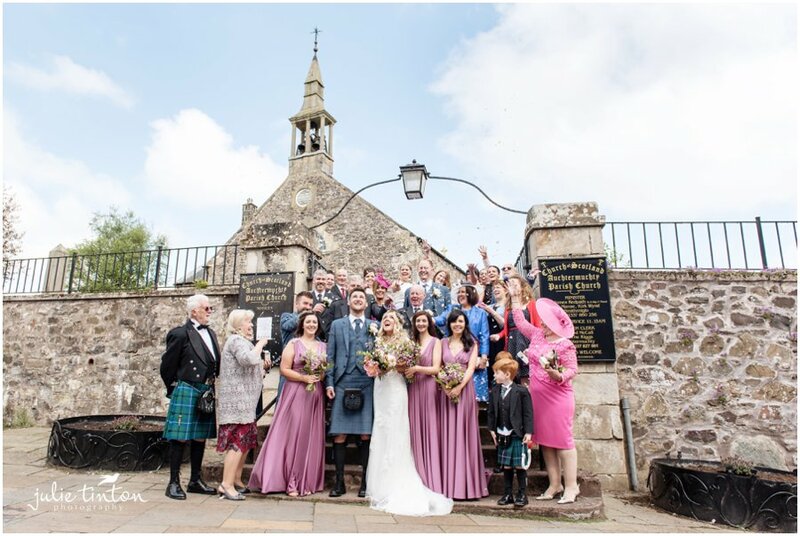 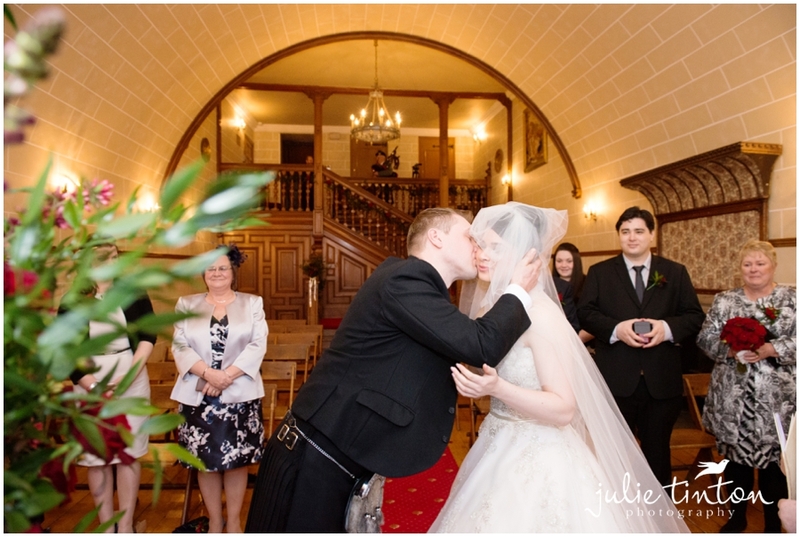 Just close family with a private ceremony in the Castle’s Kirk and afterwards a private dinner in the castle Dungeon to celebrate. 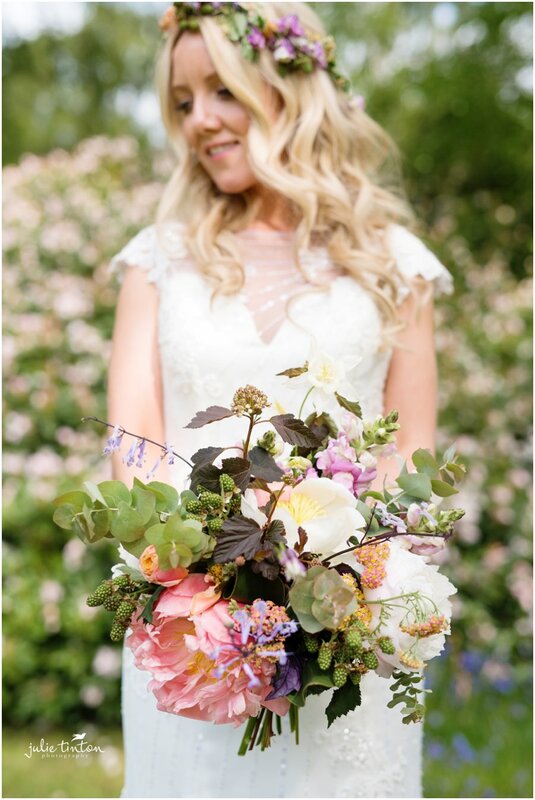 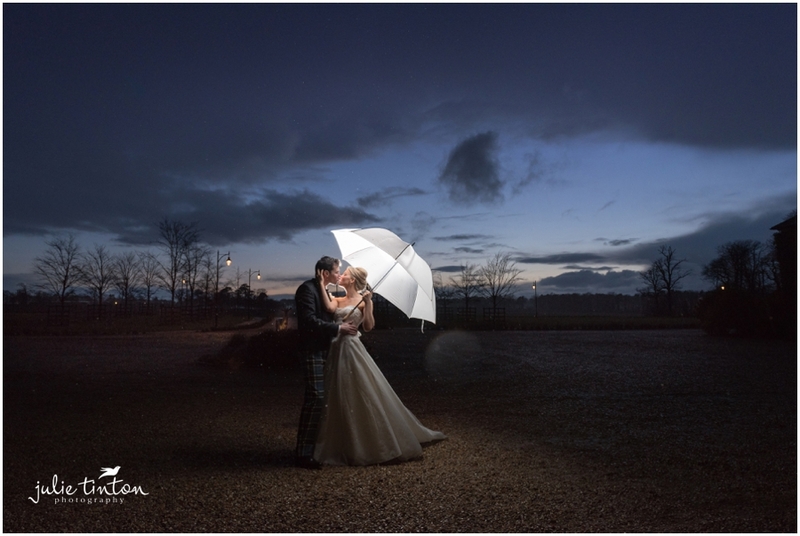 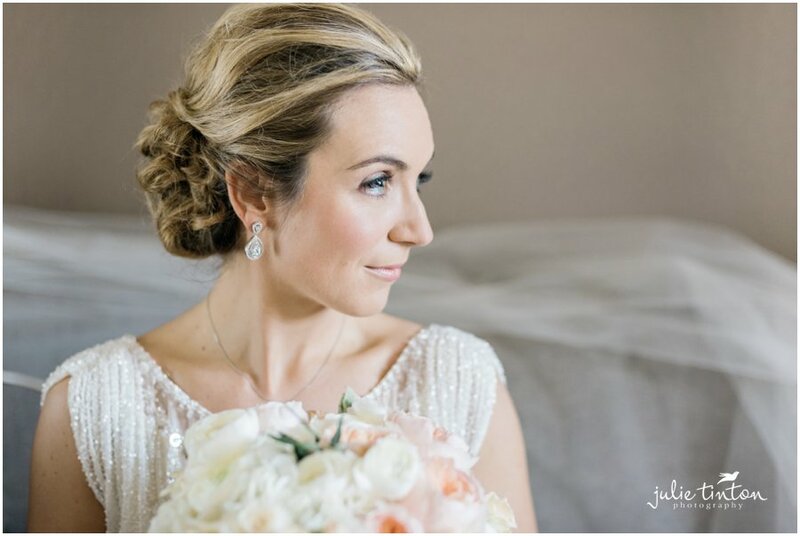 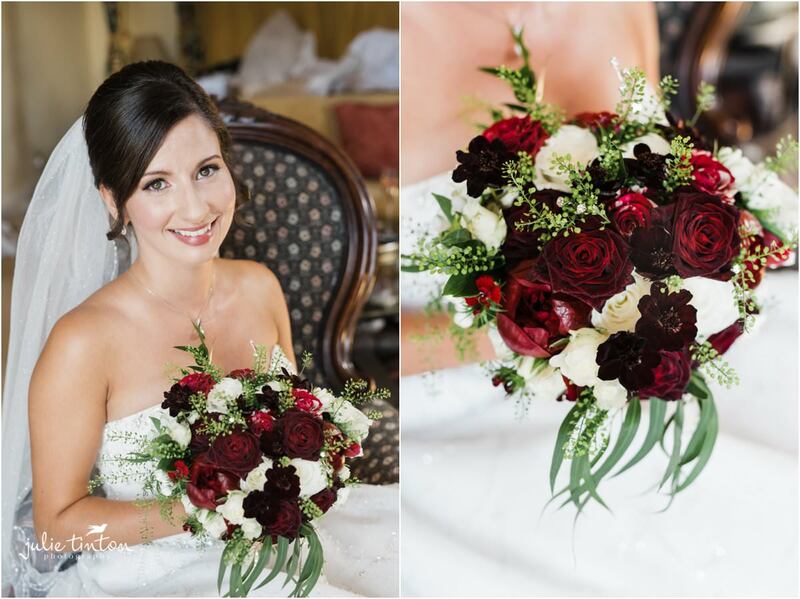 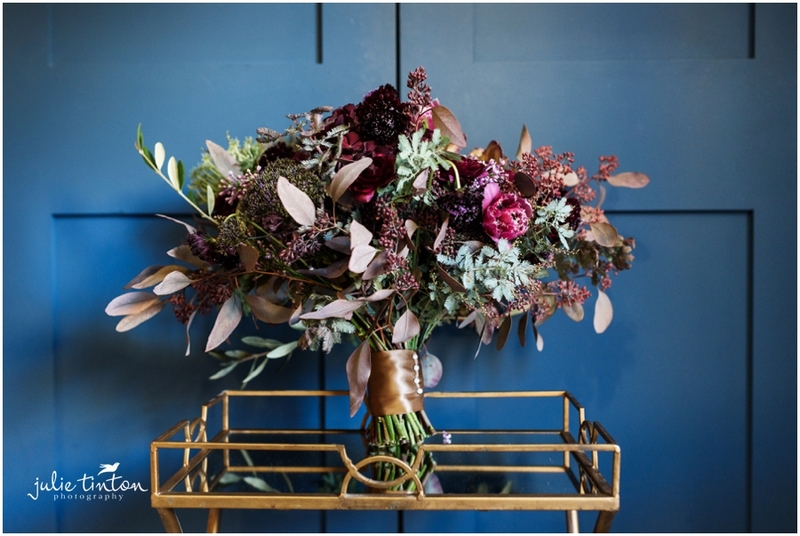 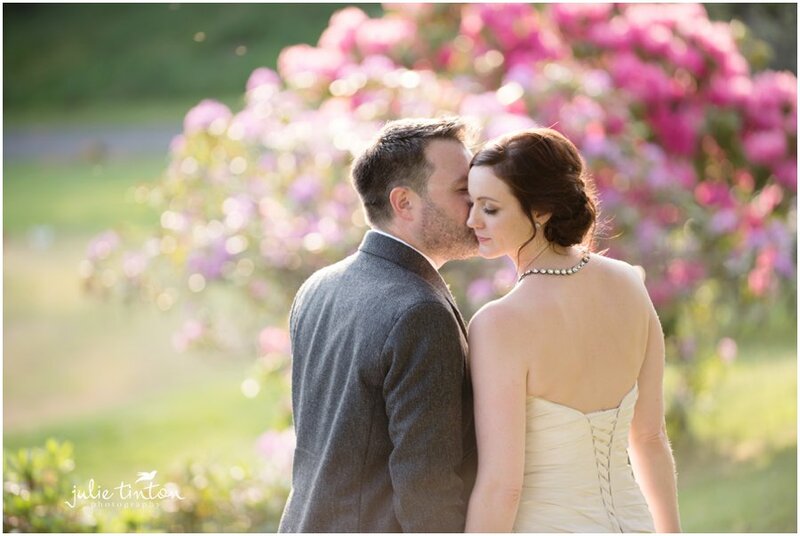 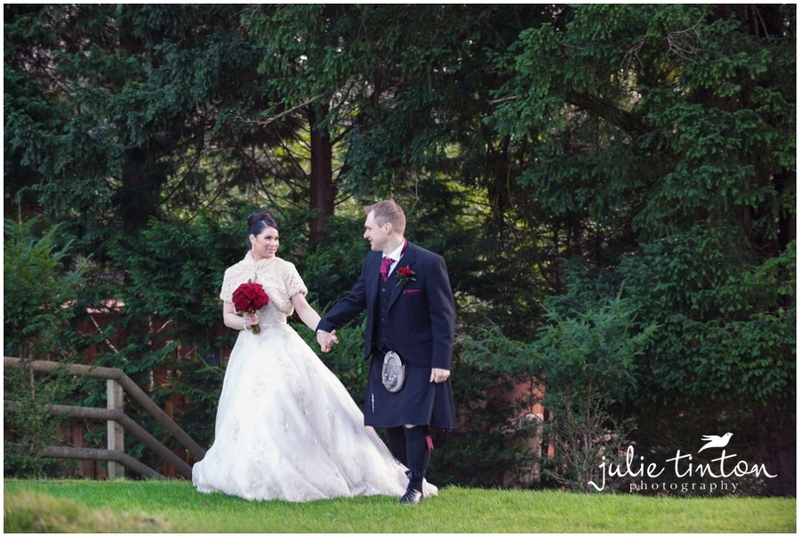 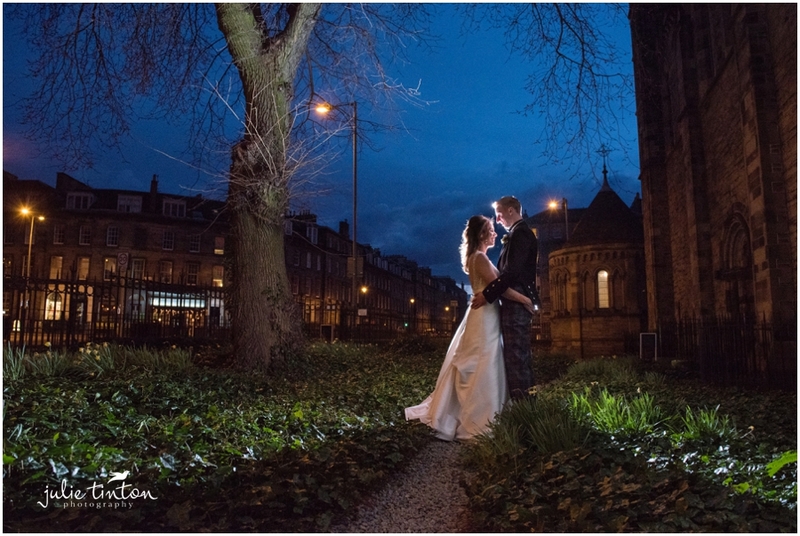 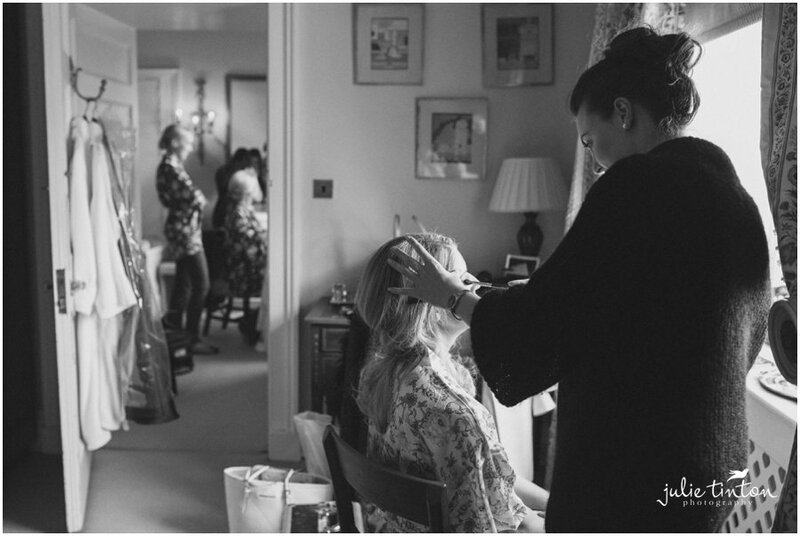 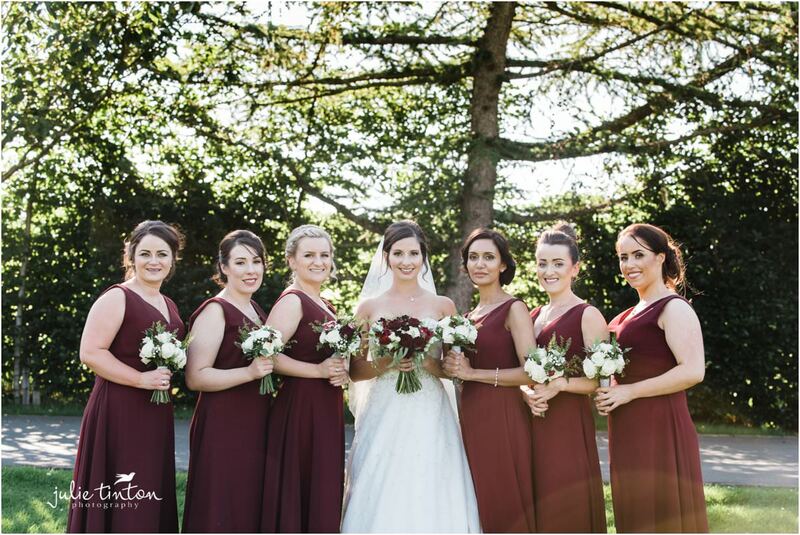 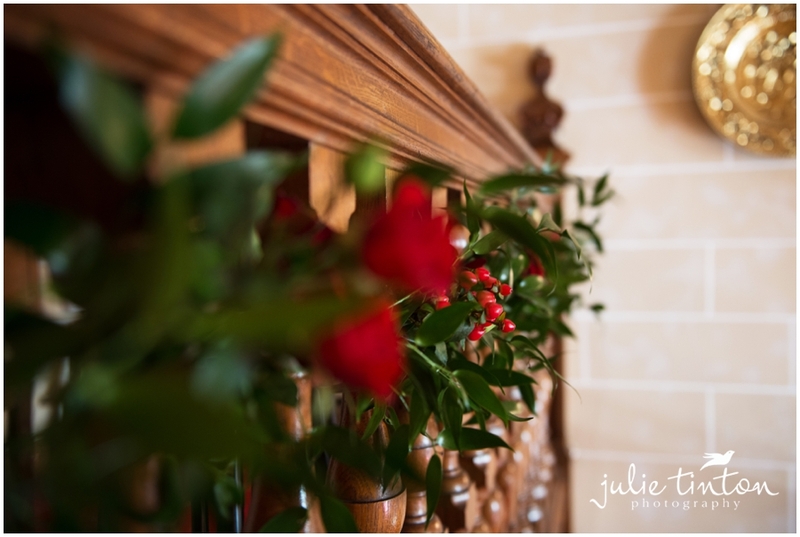 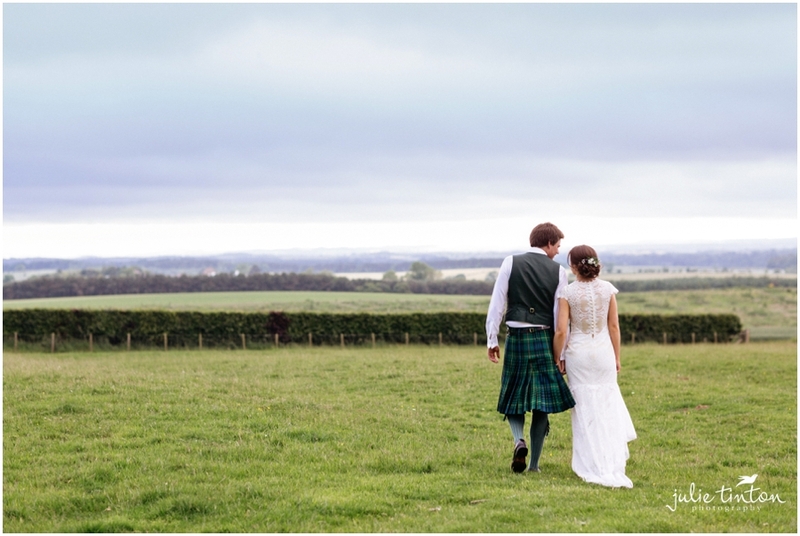 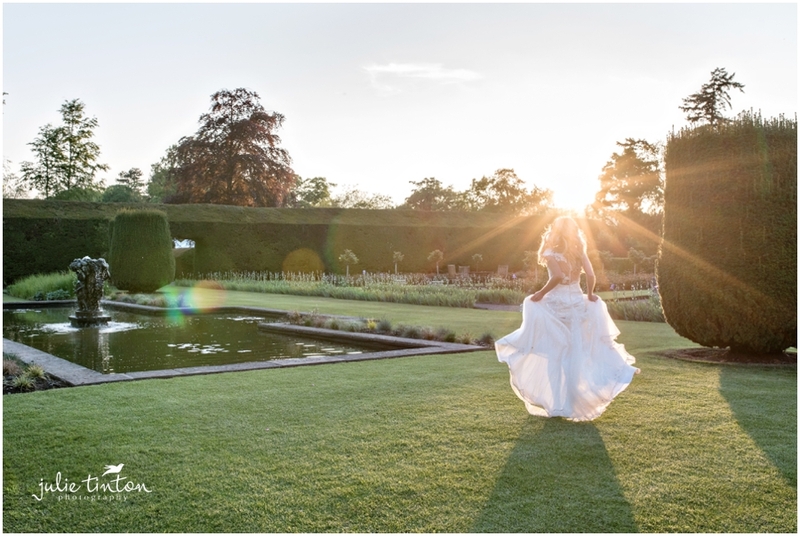 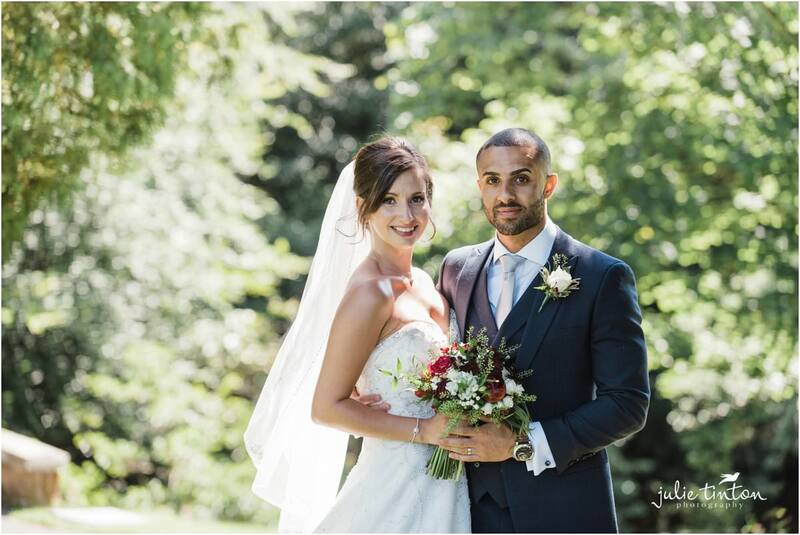 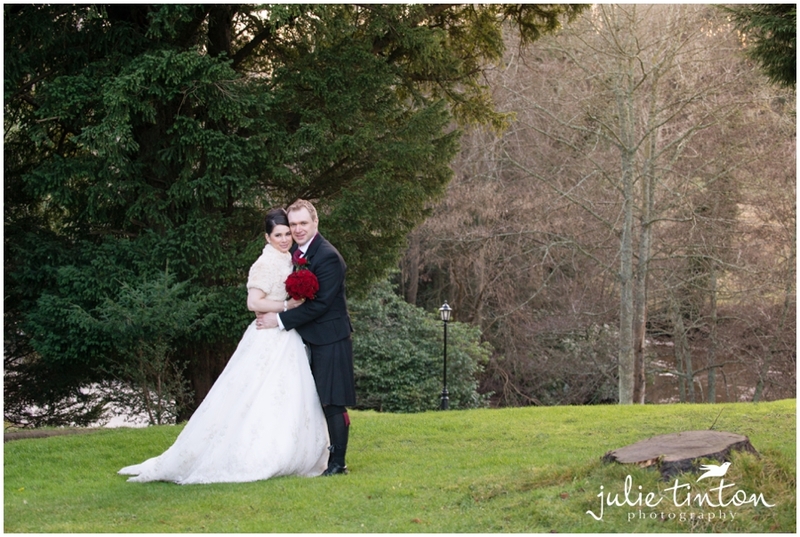 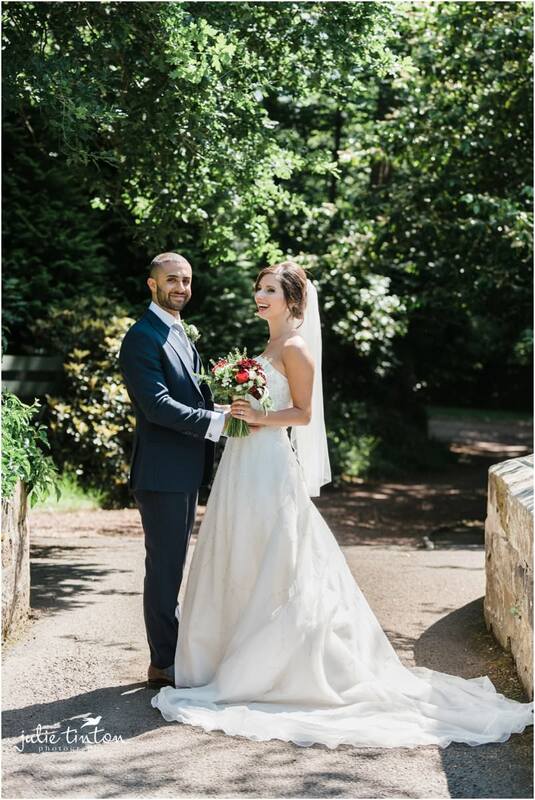 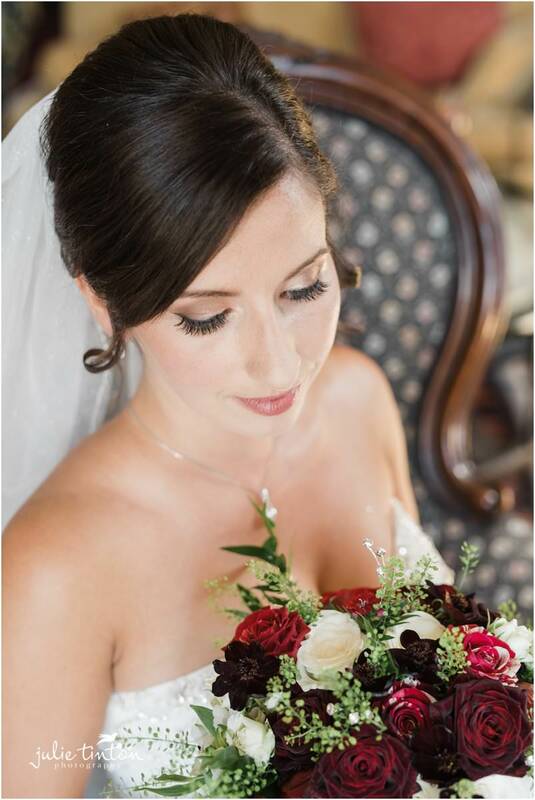 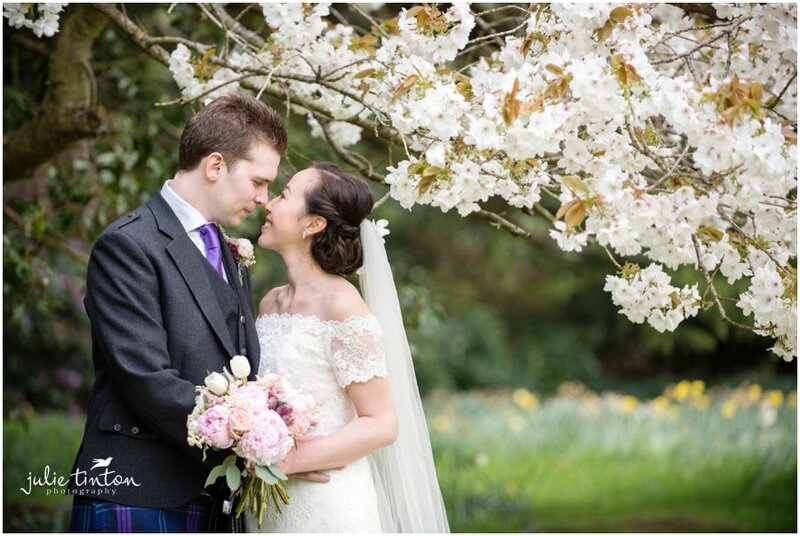 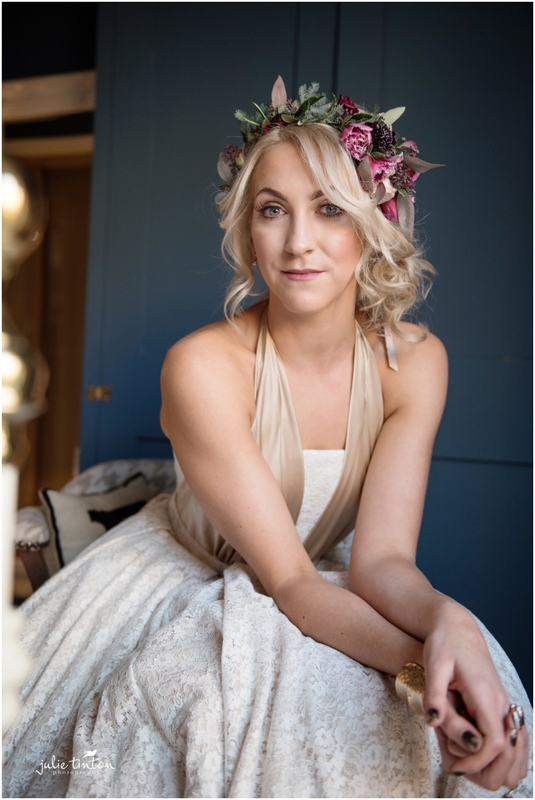 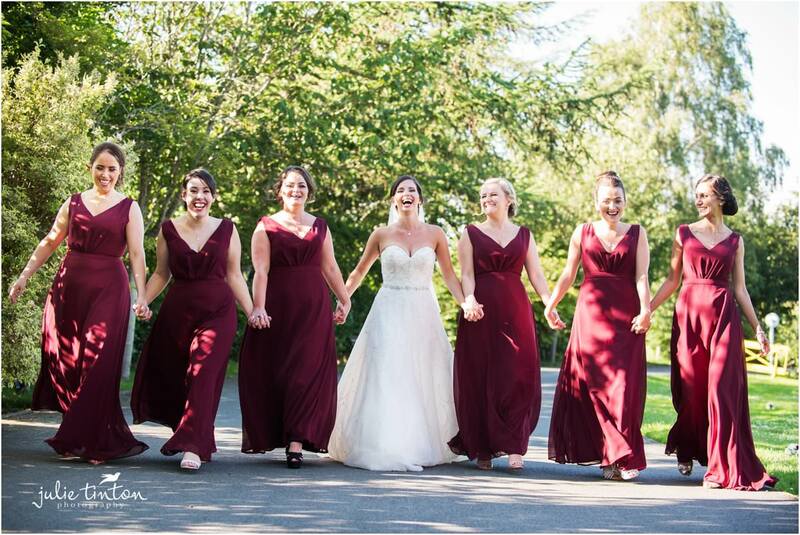 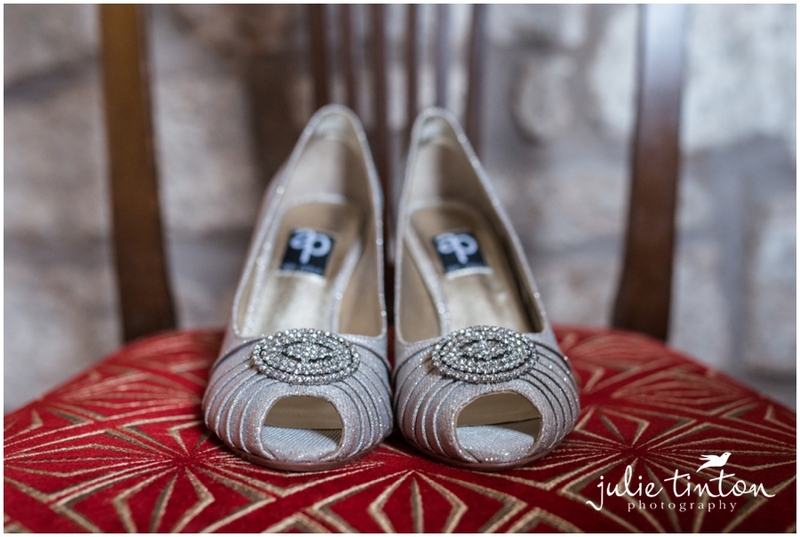 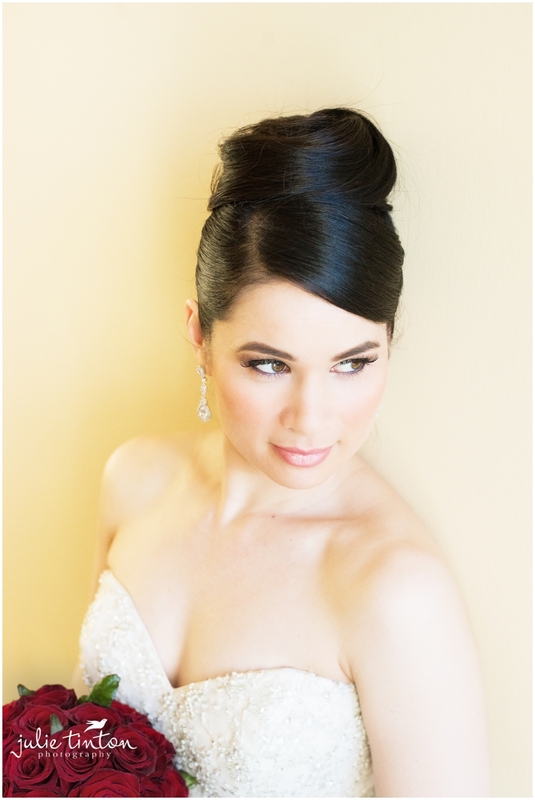 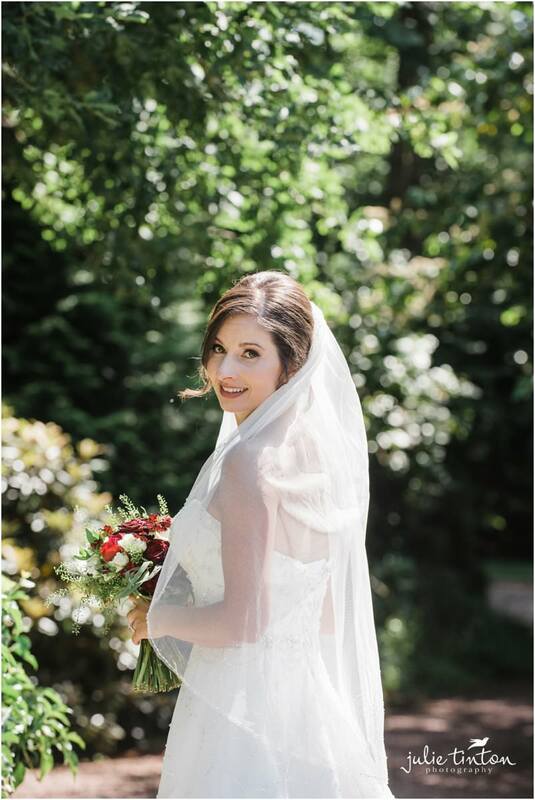 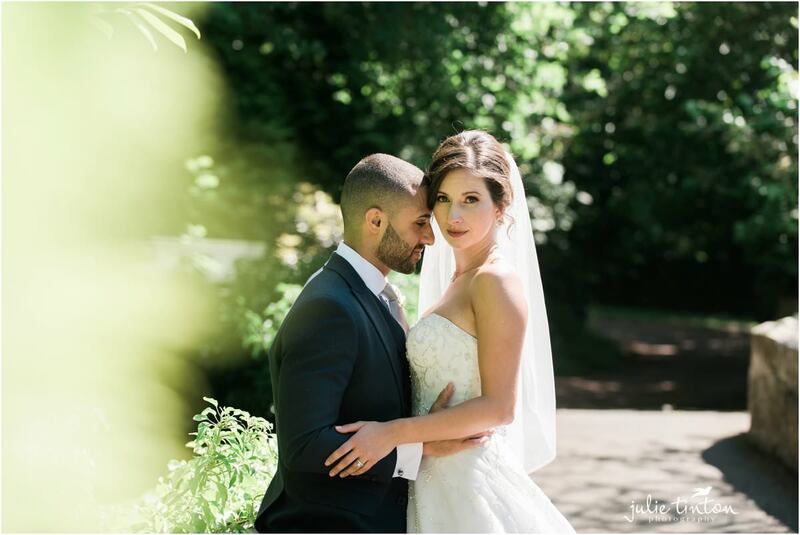 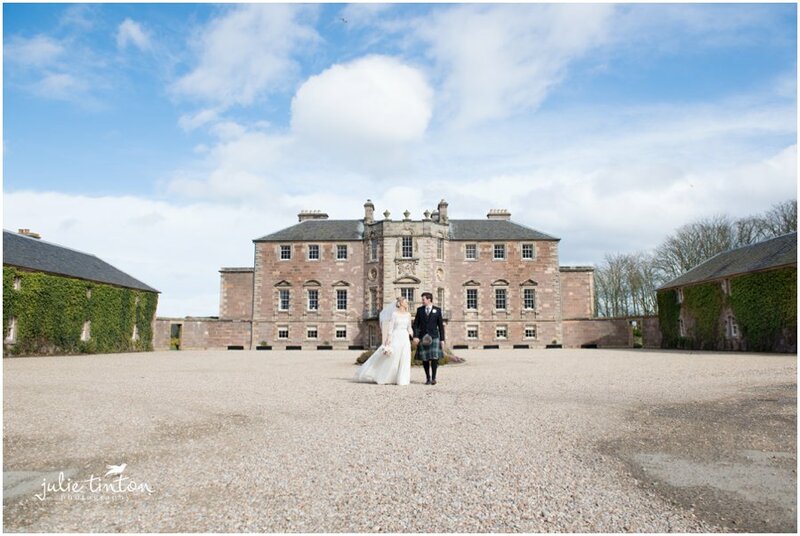 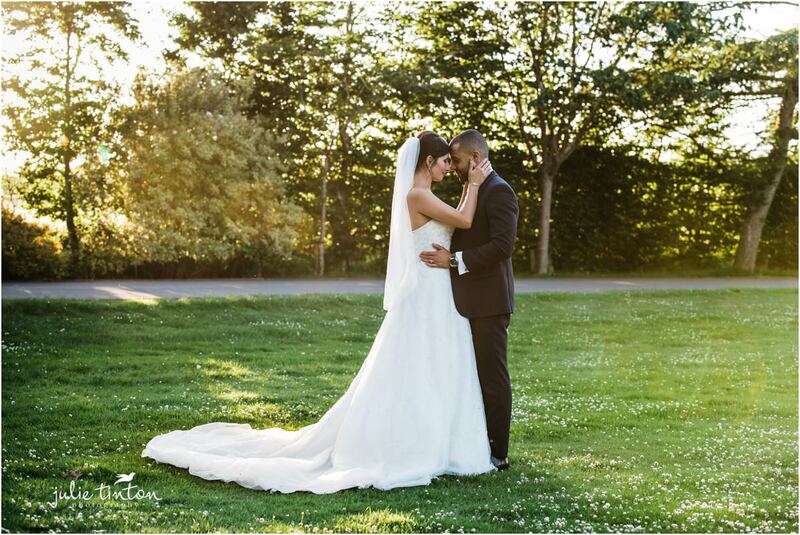 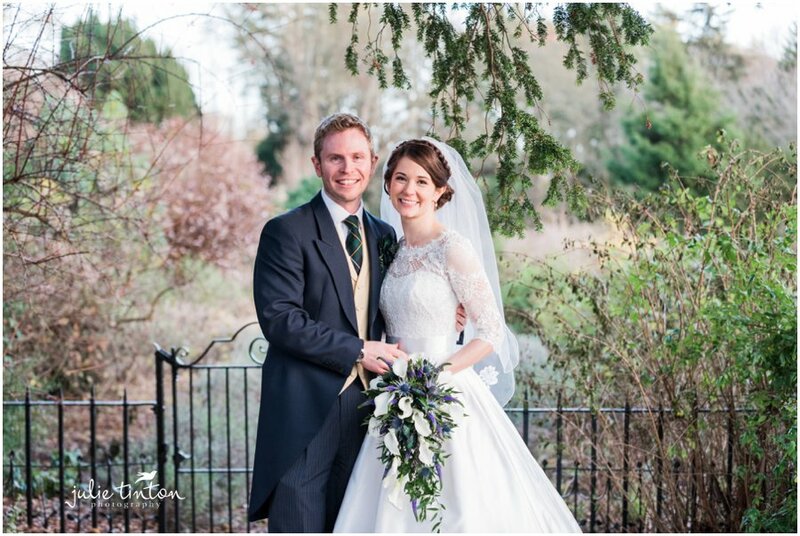 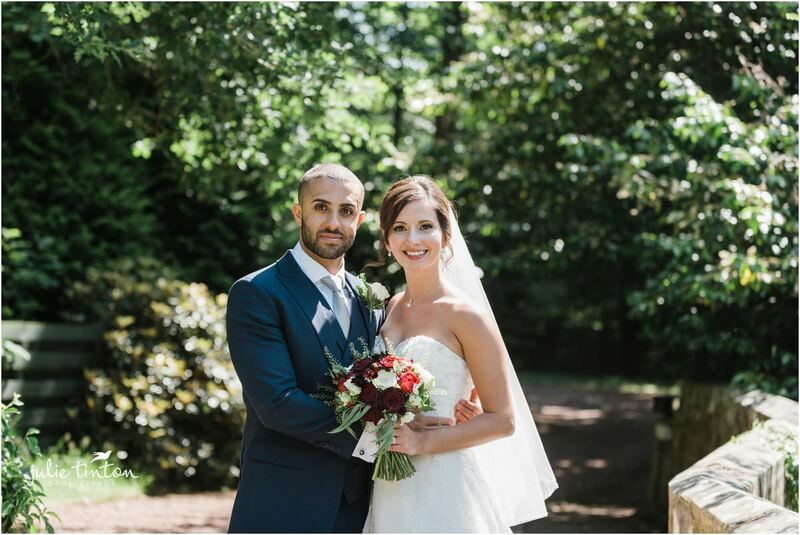 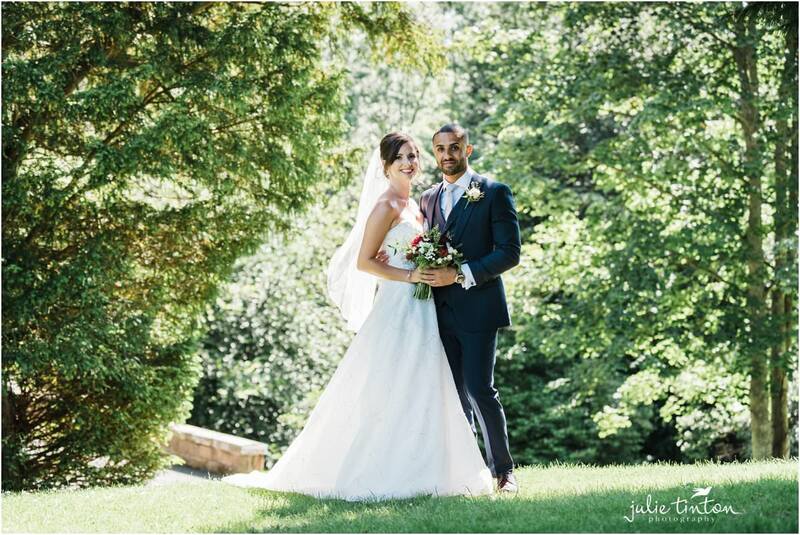 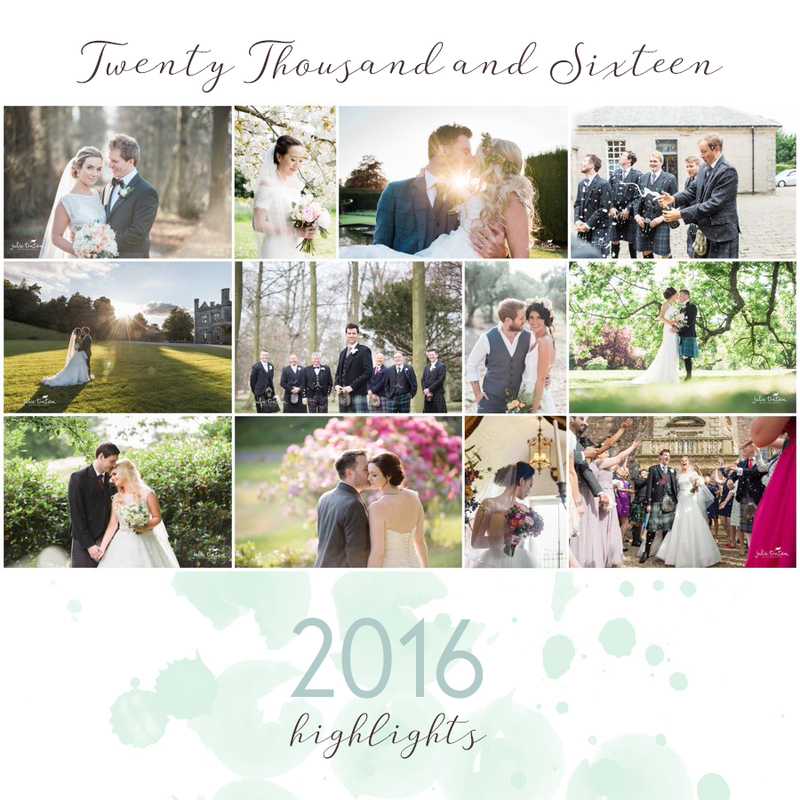 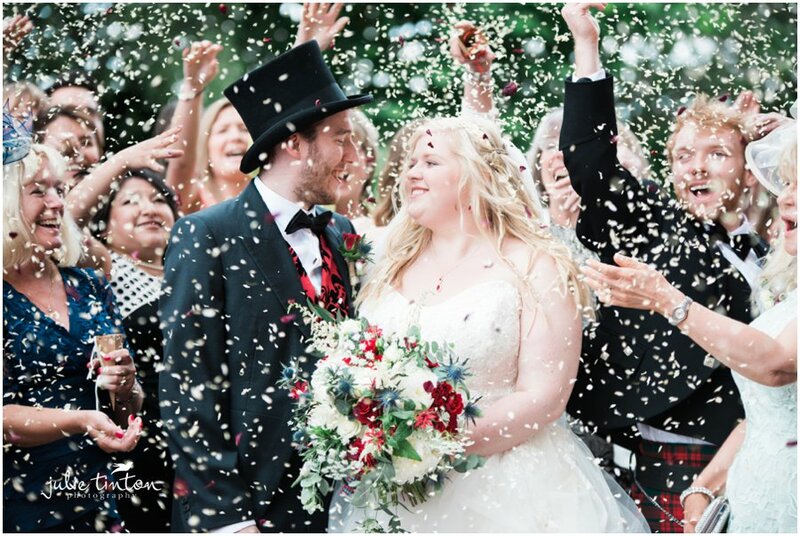 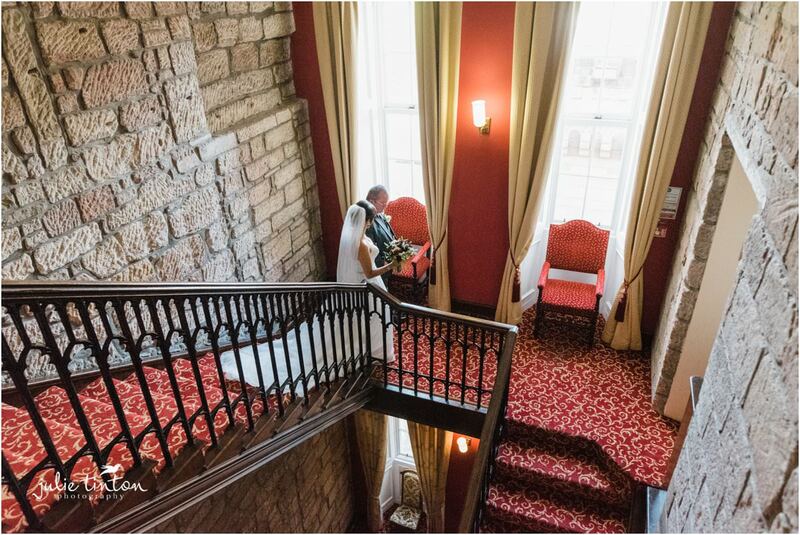 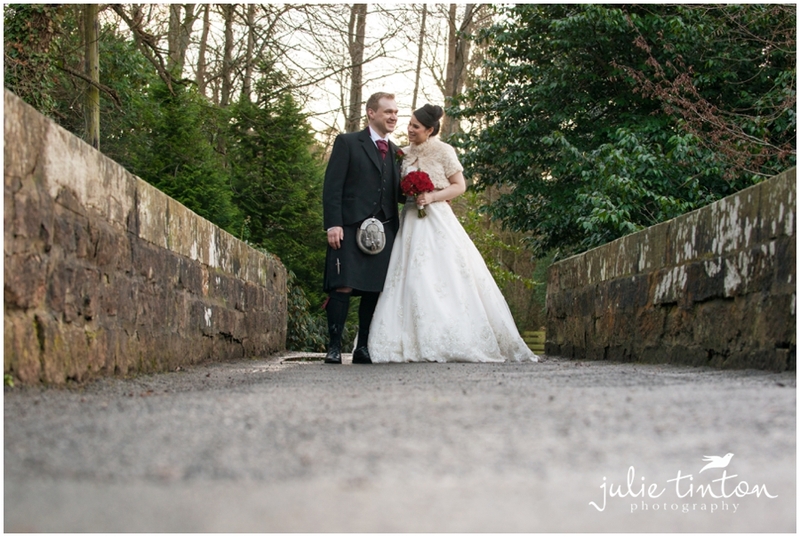 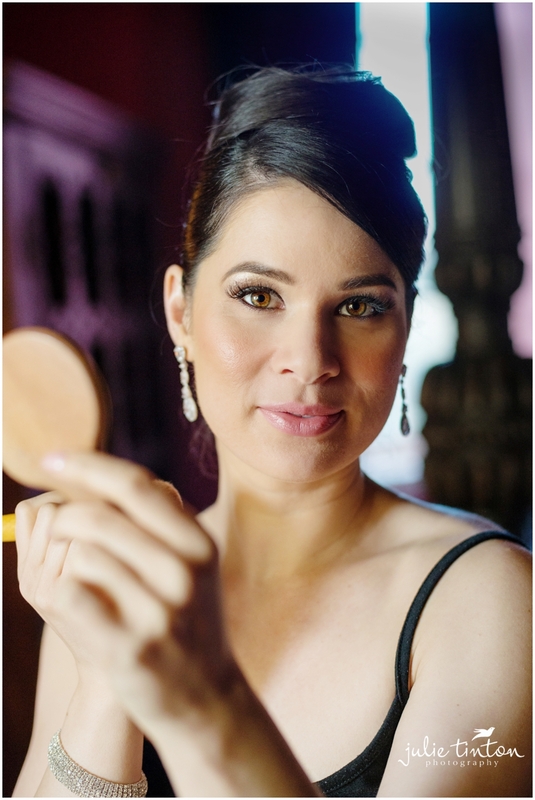 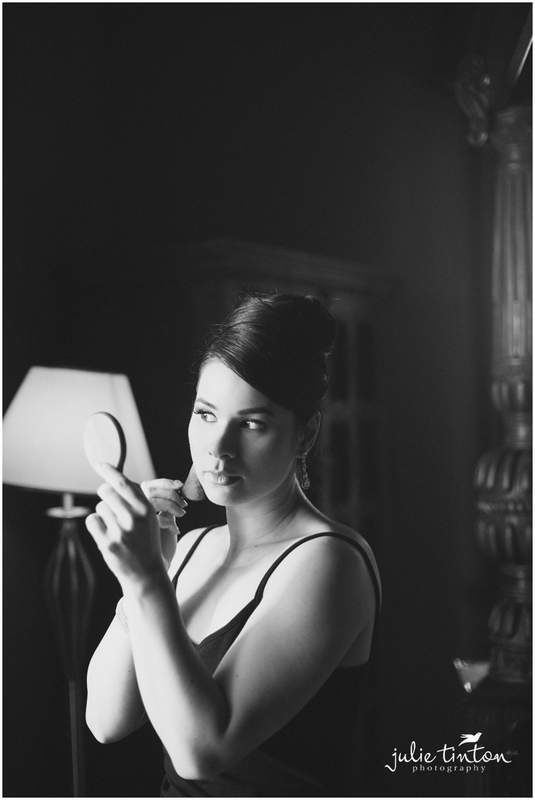 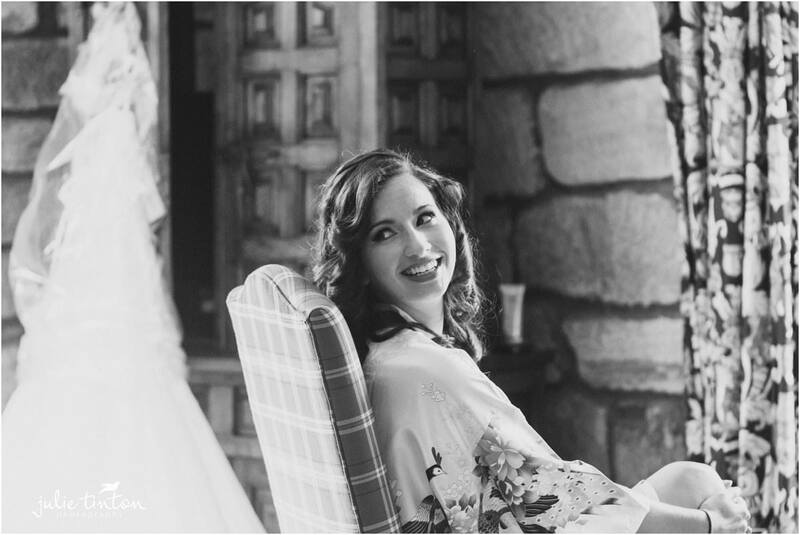 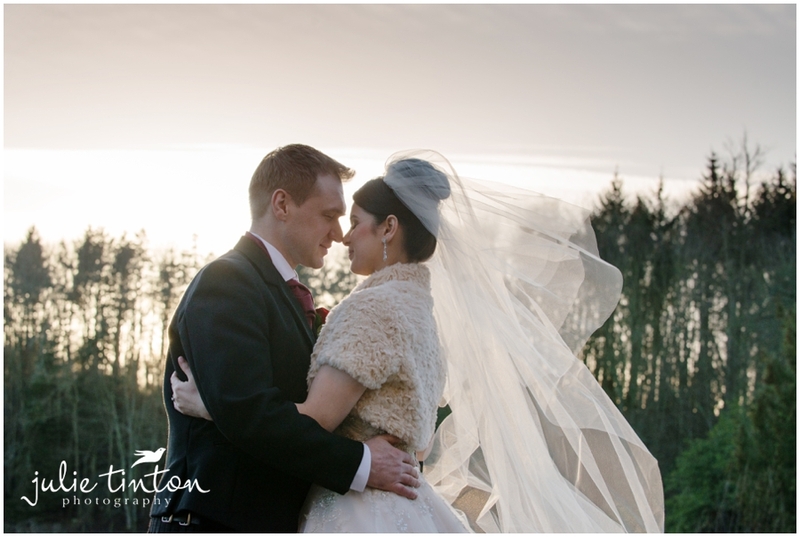 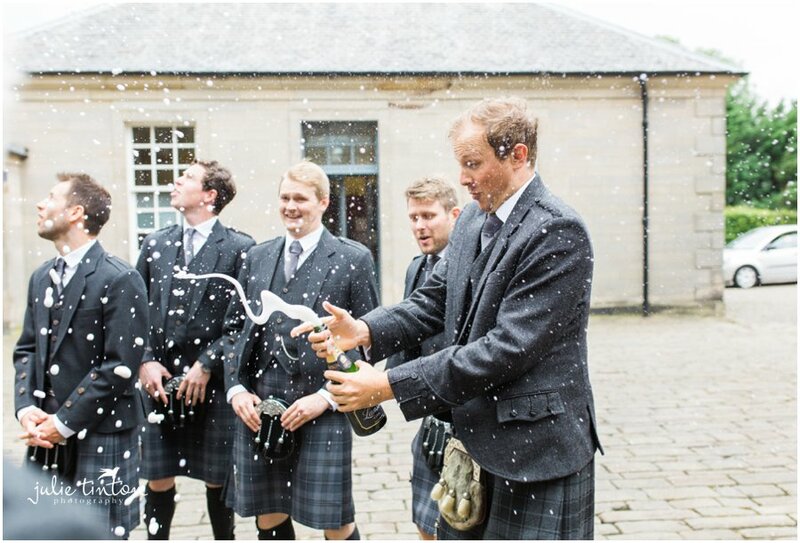 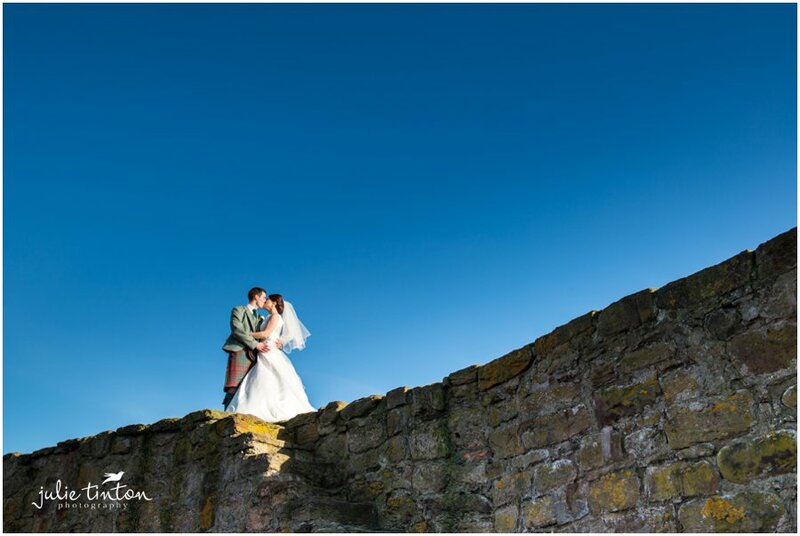 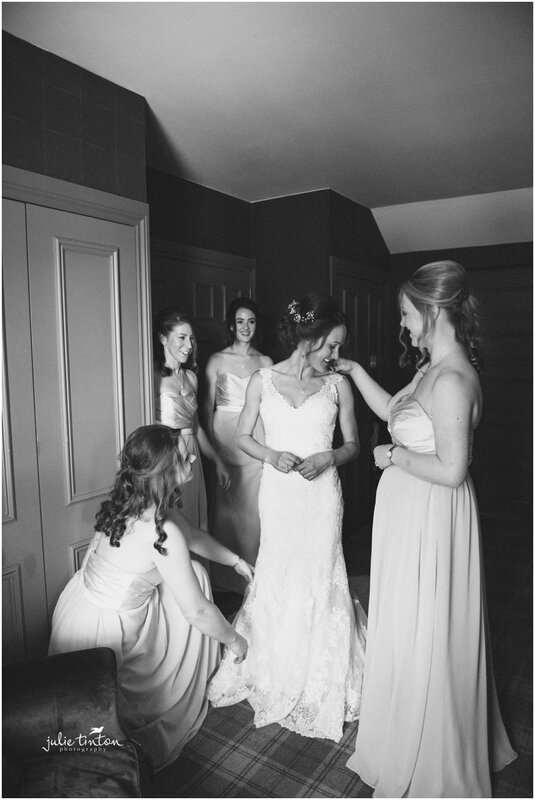 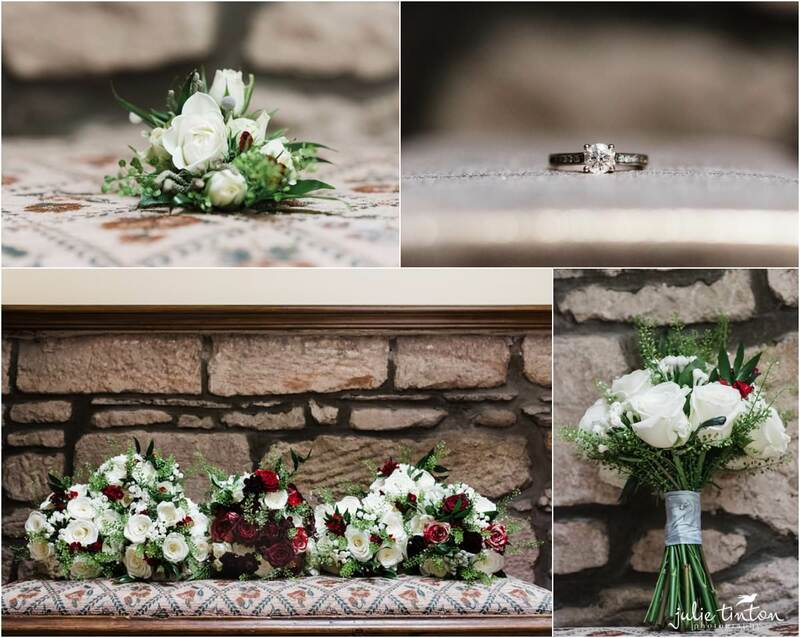 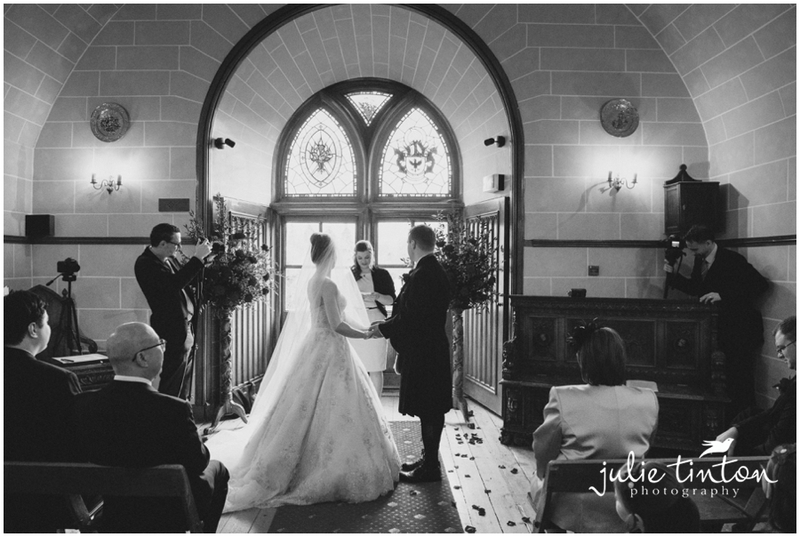 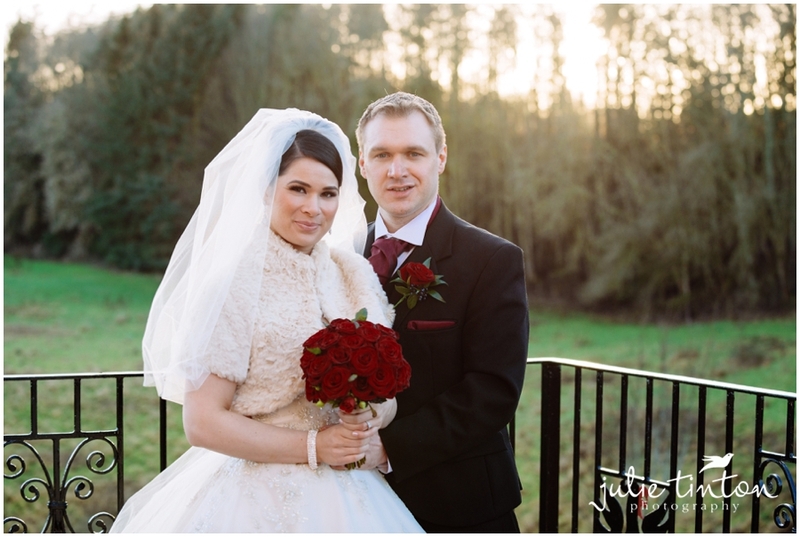 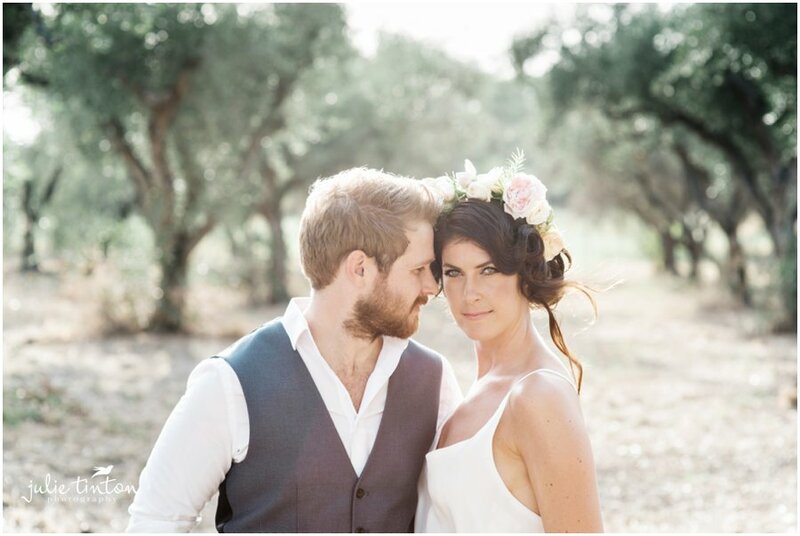 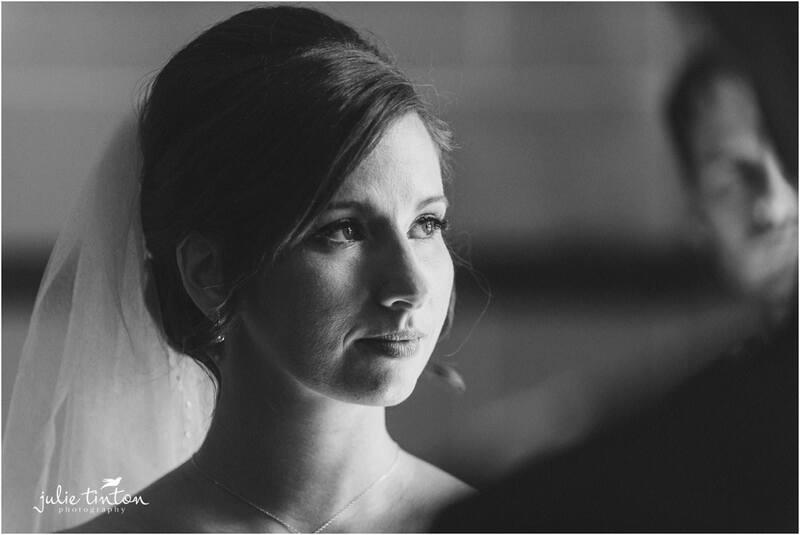 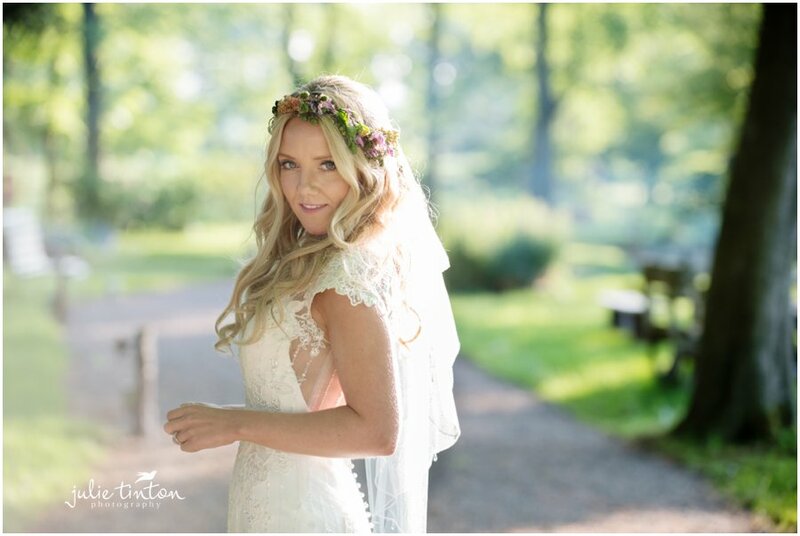 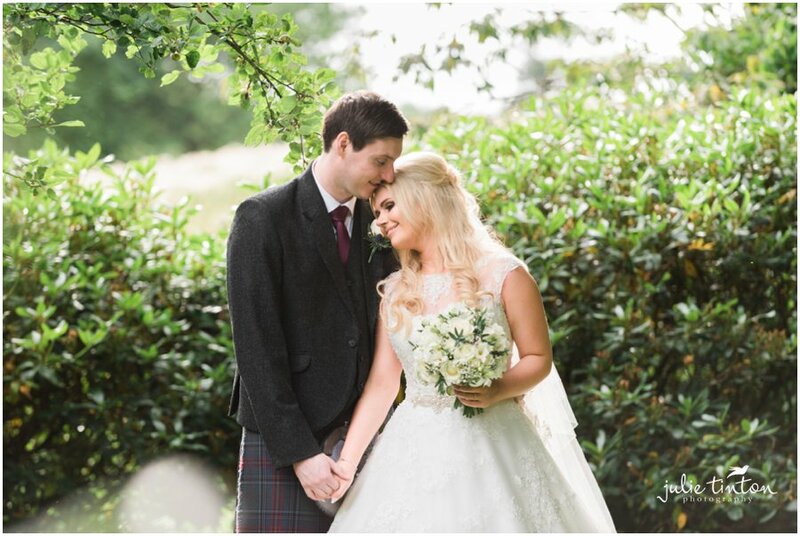 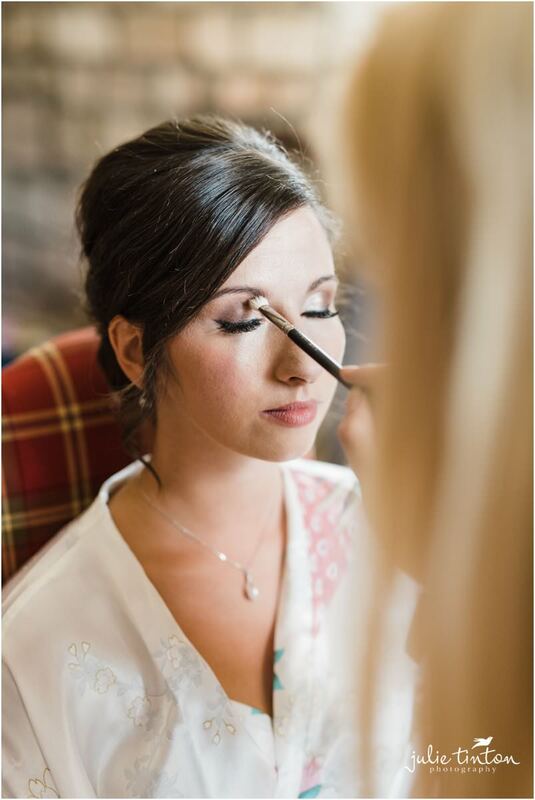 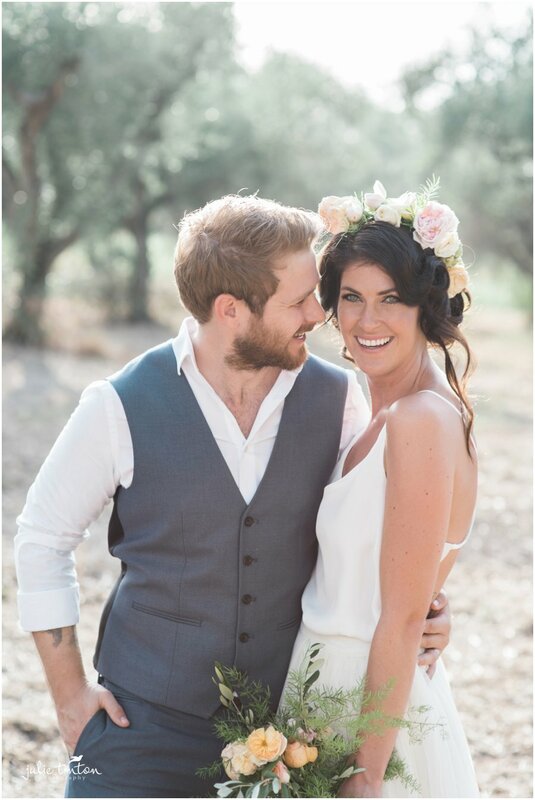 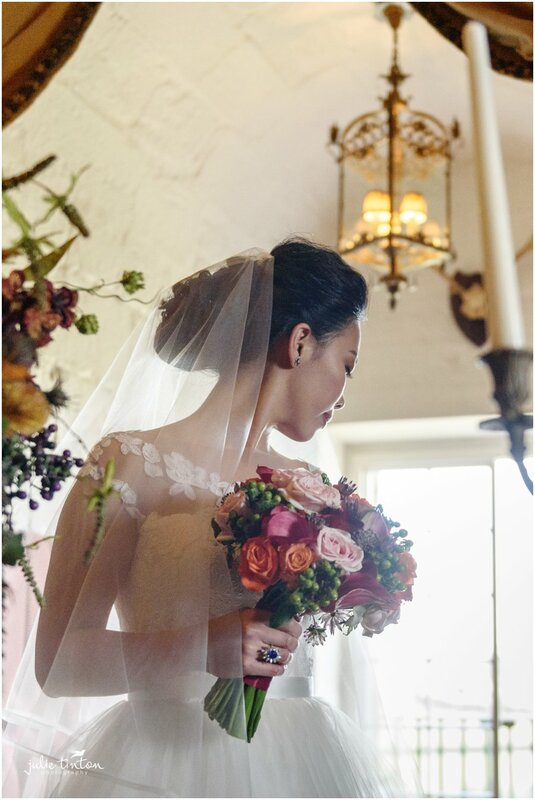 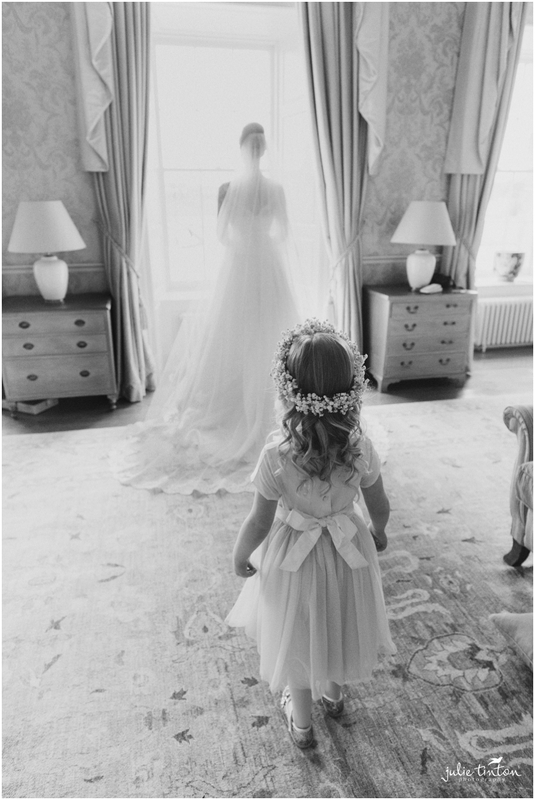 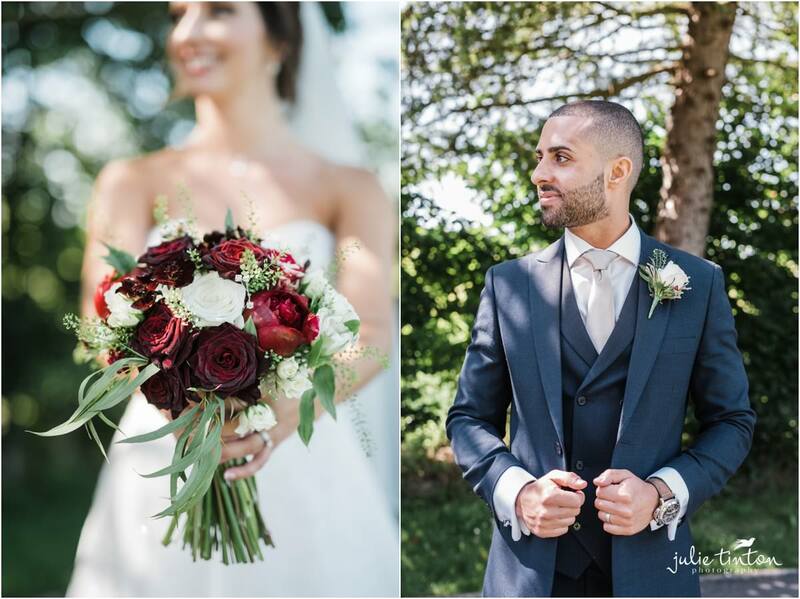 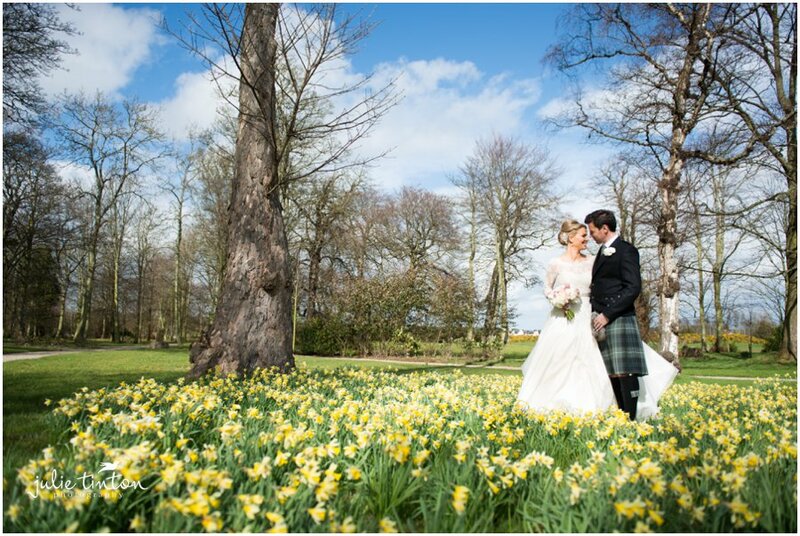 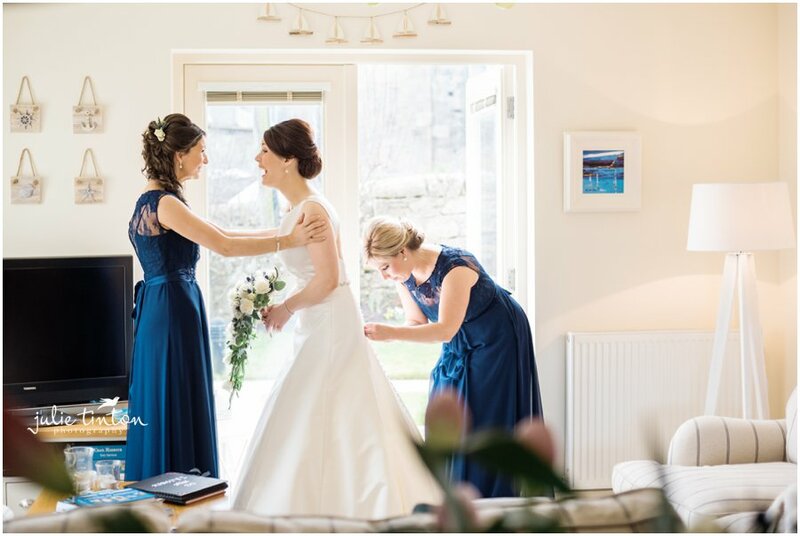 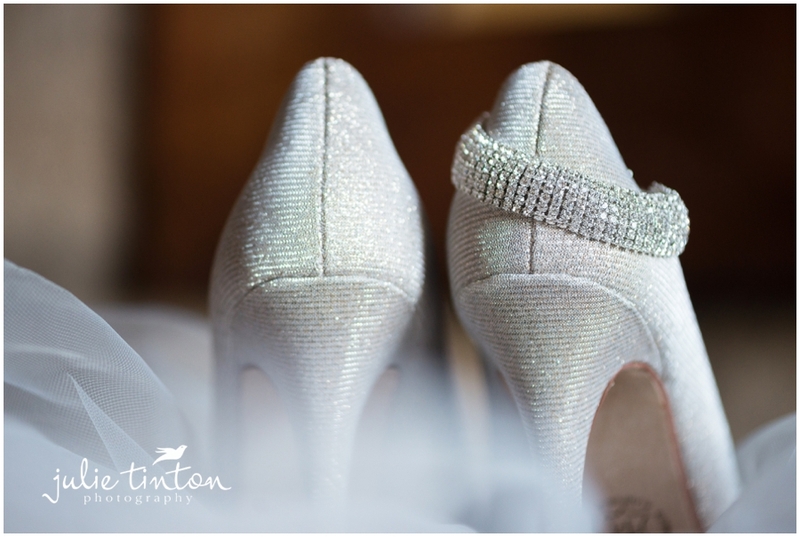 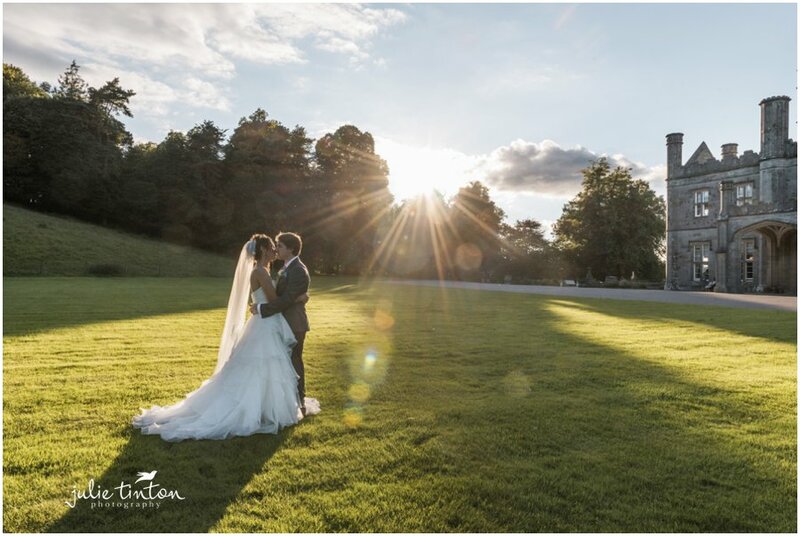 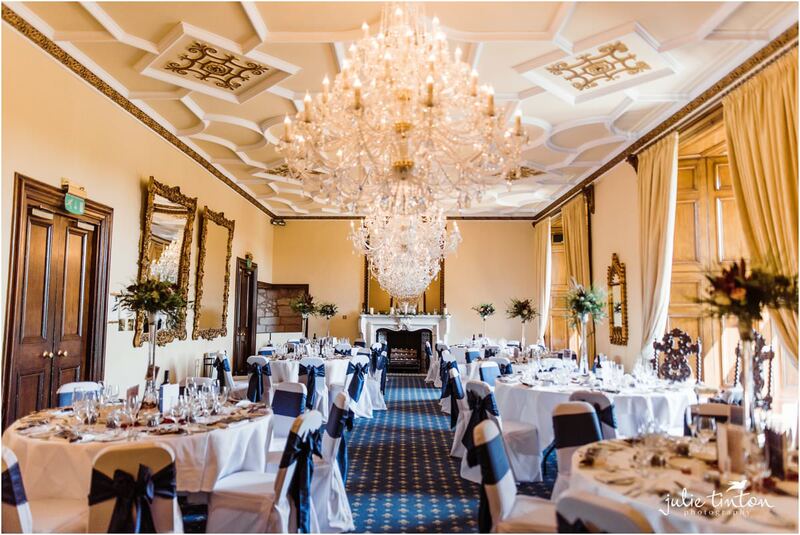 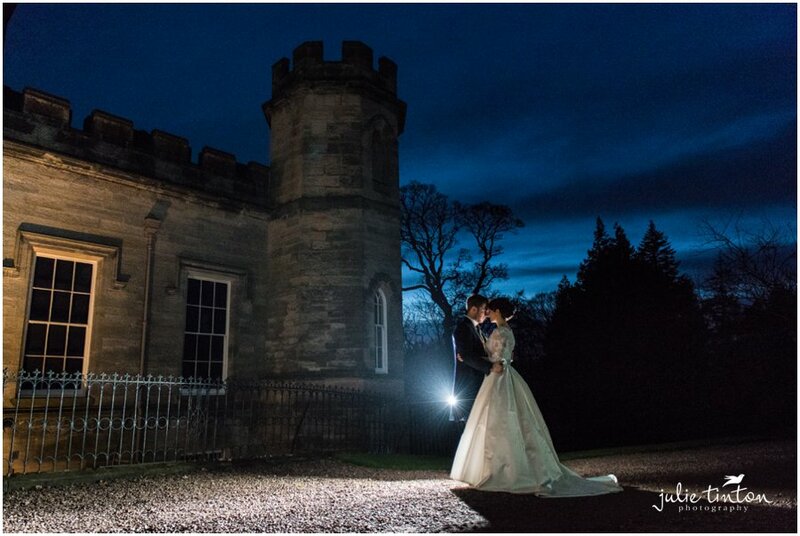 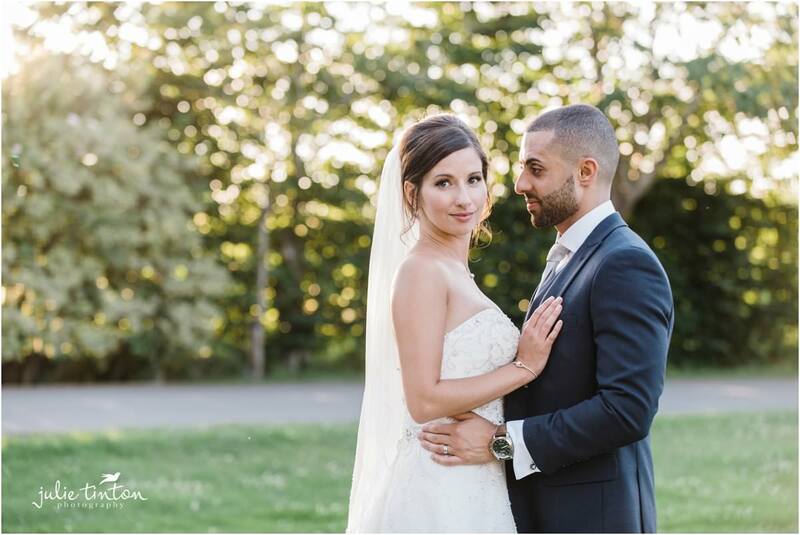 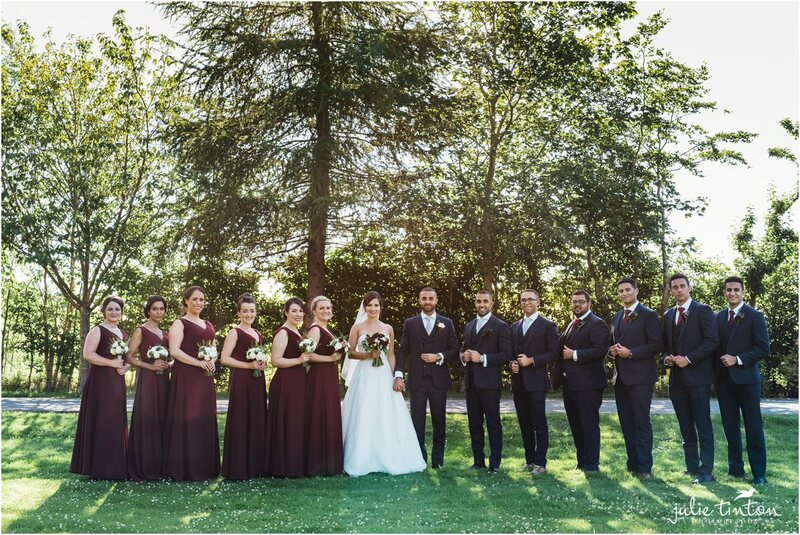 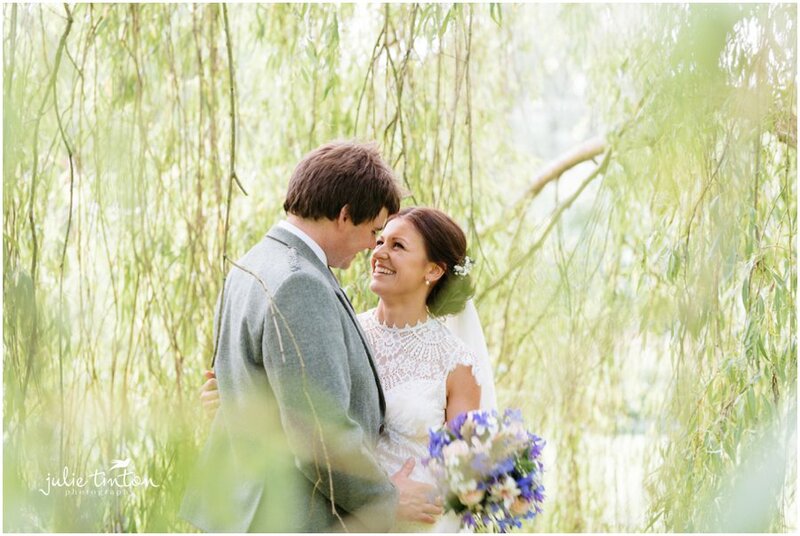 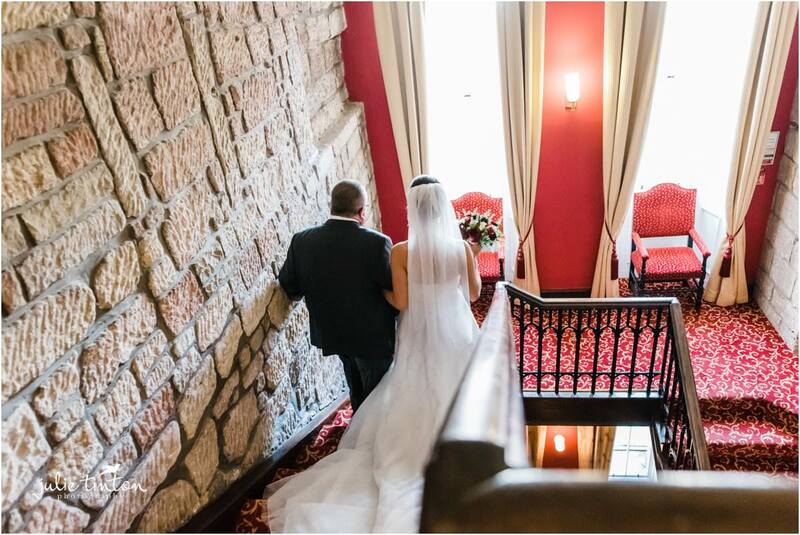 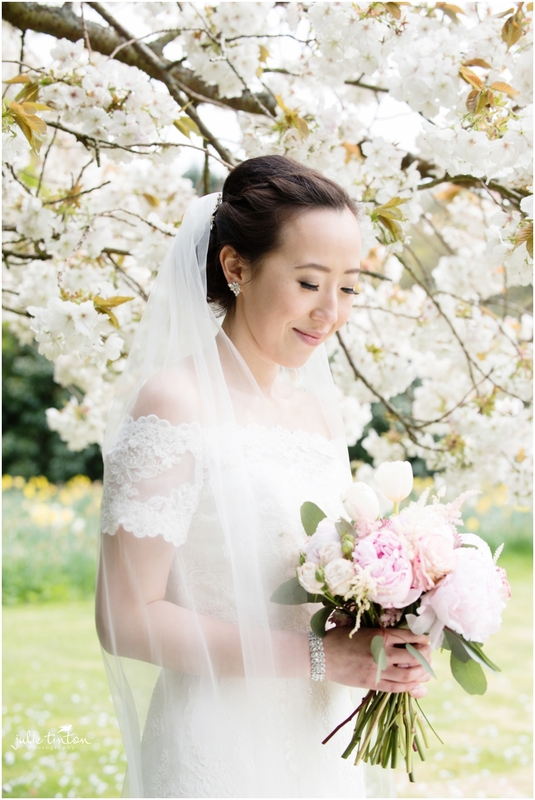 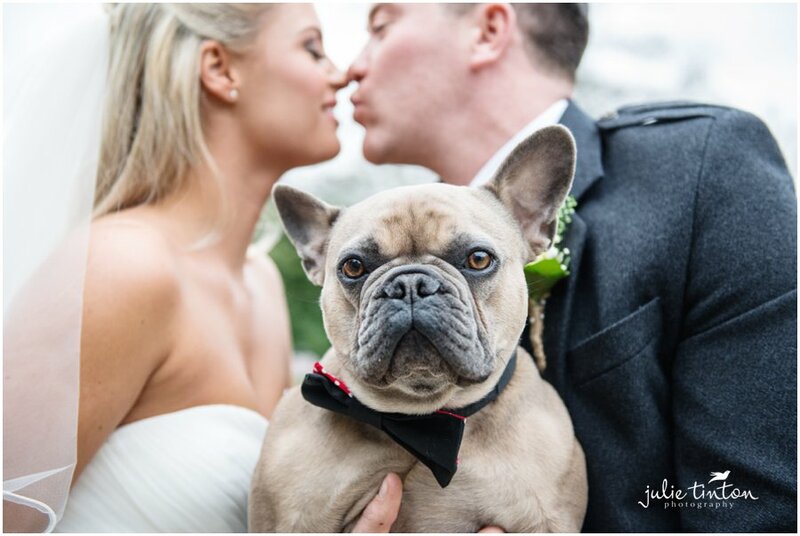 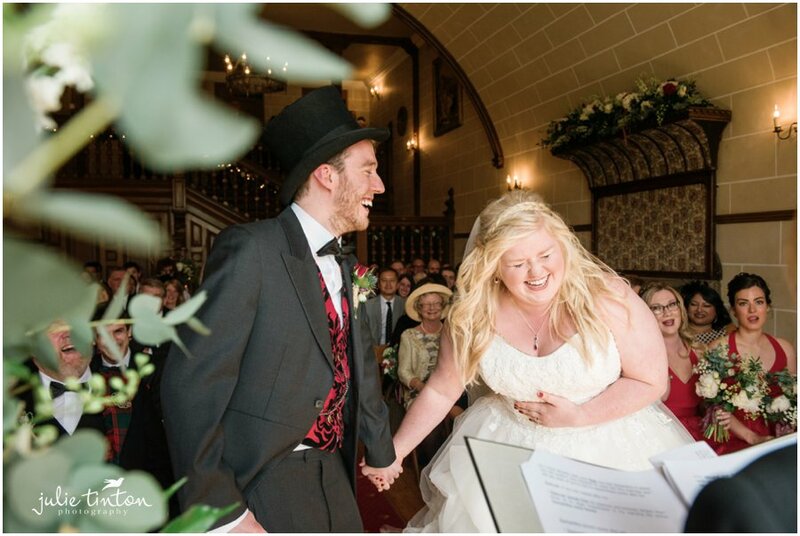 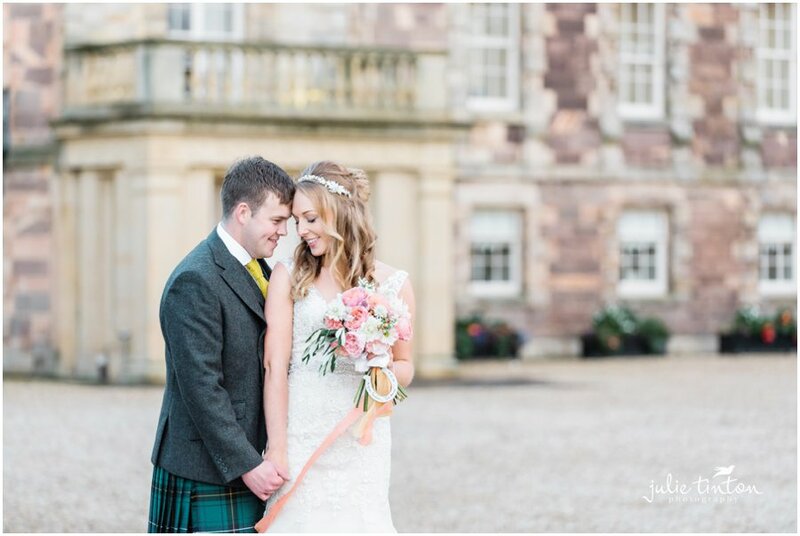 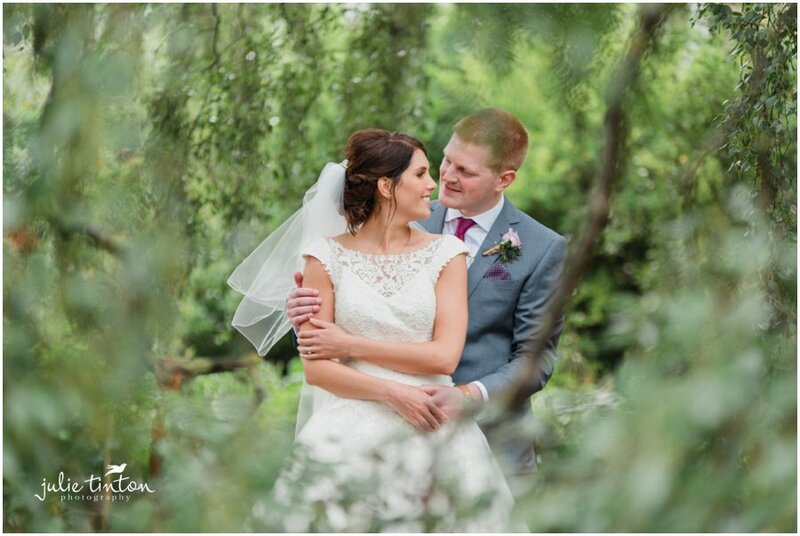 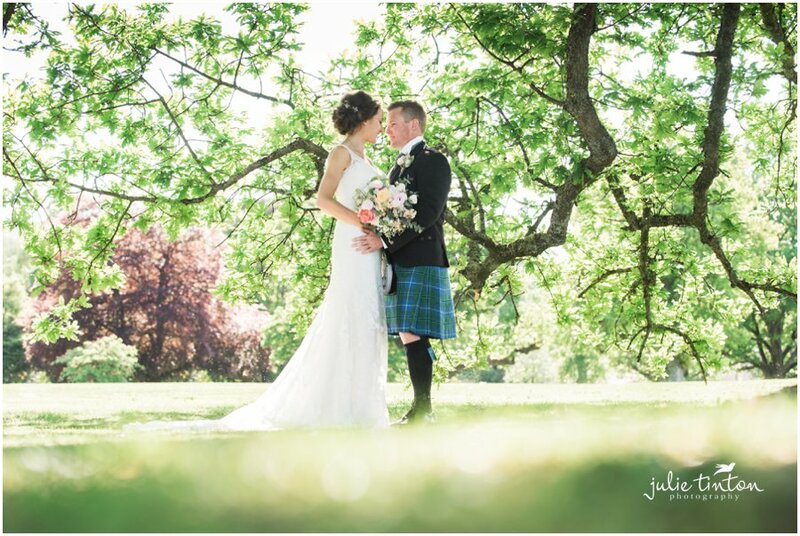 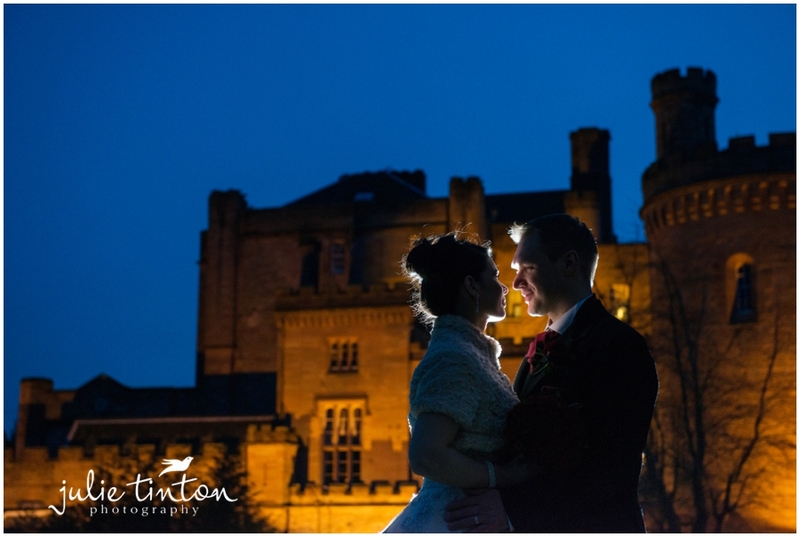 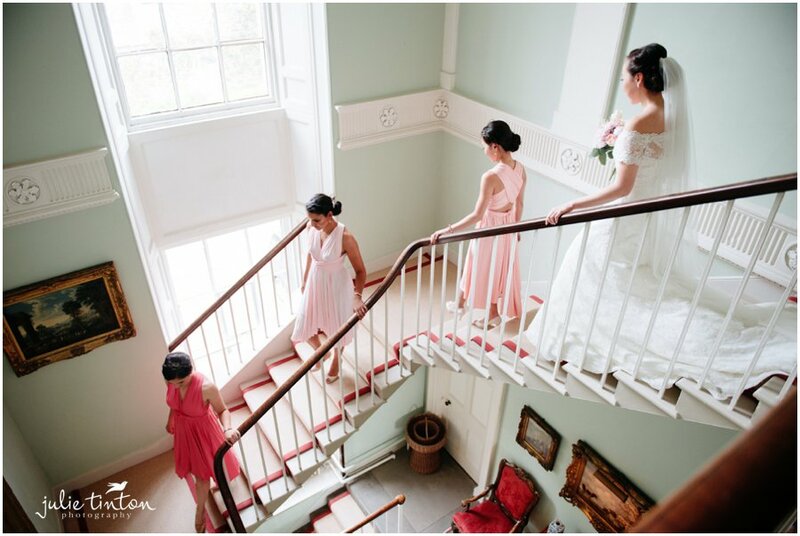 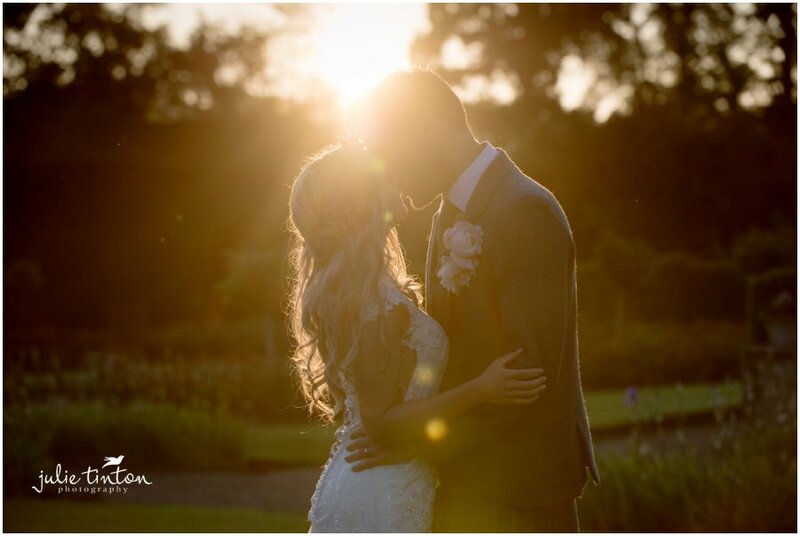 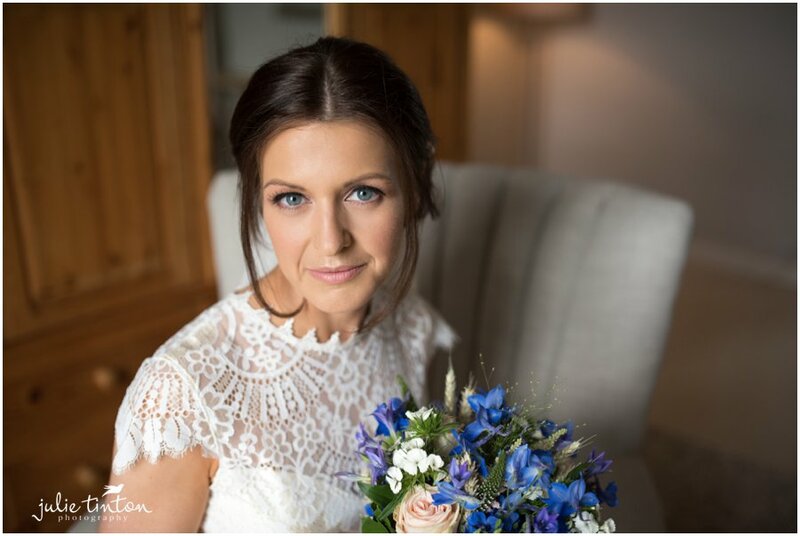 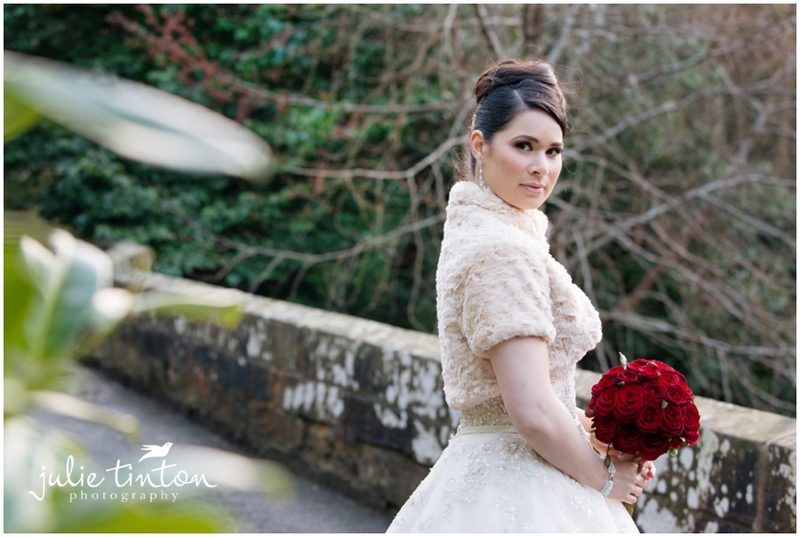 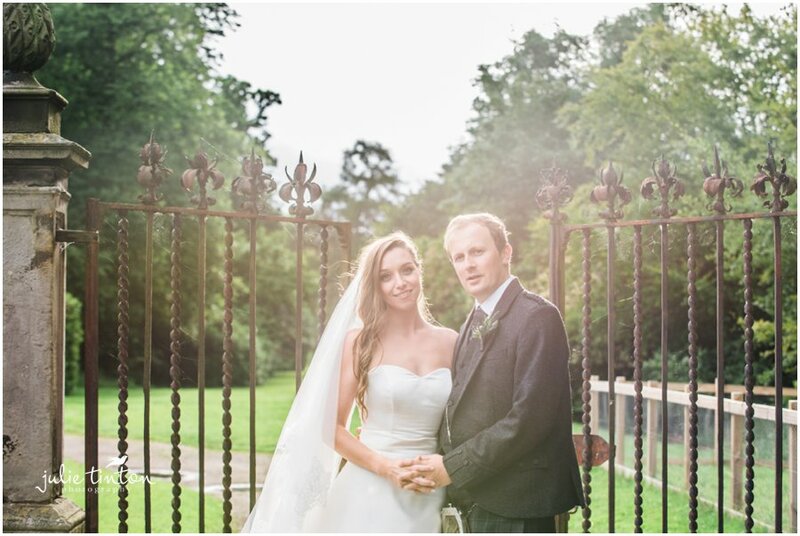 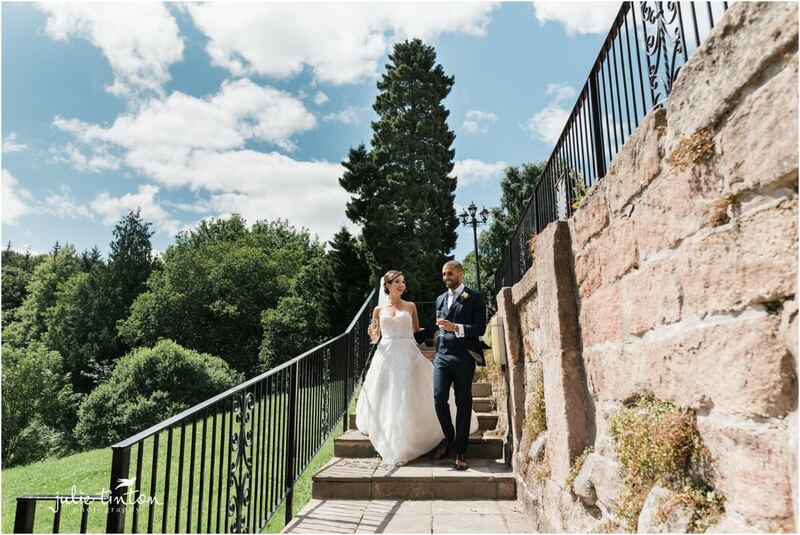 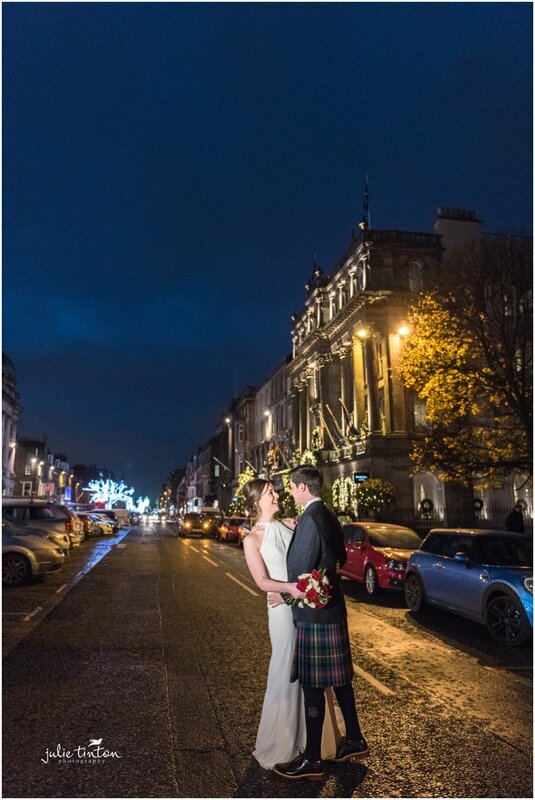 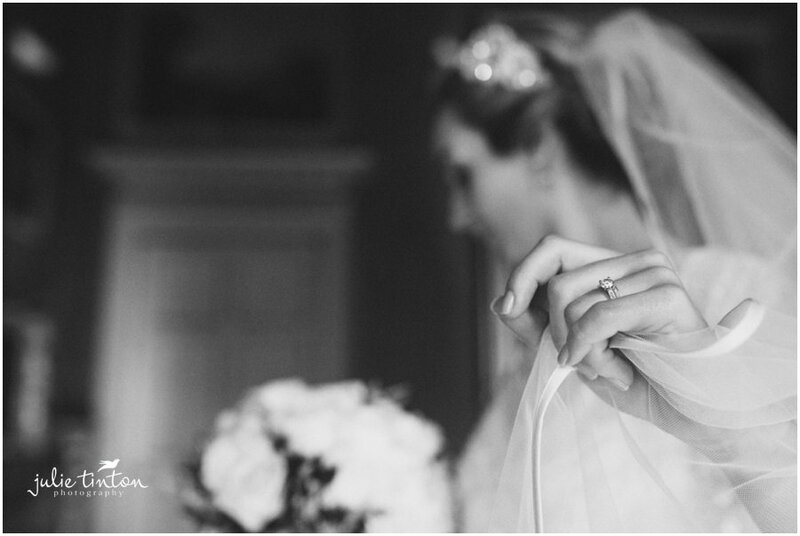 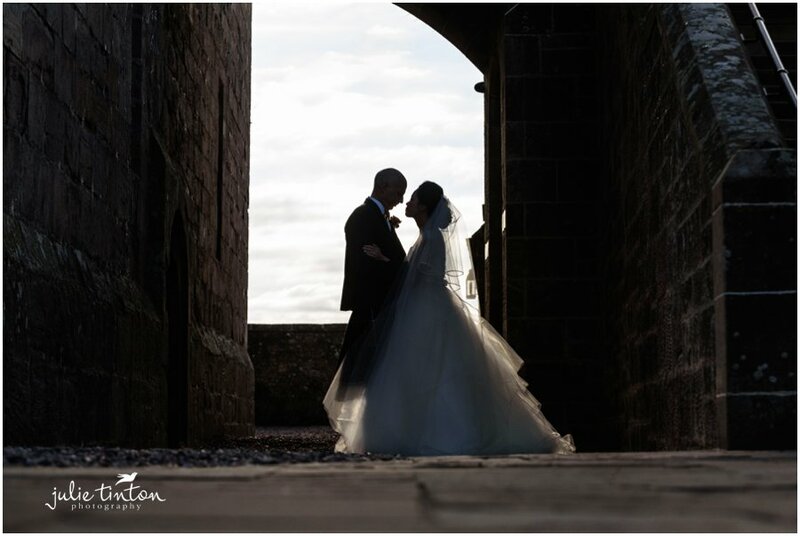 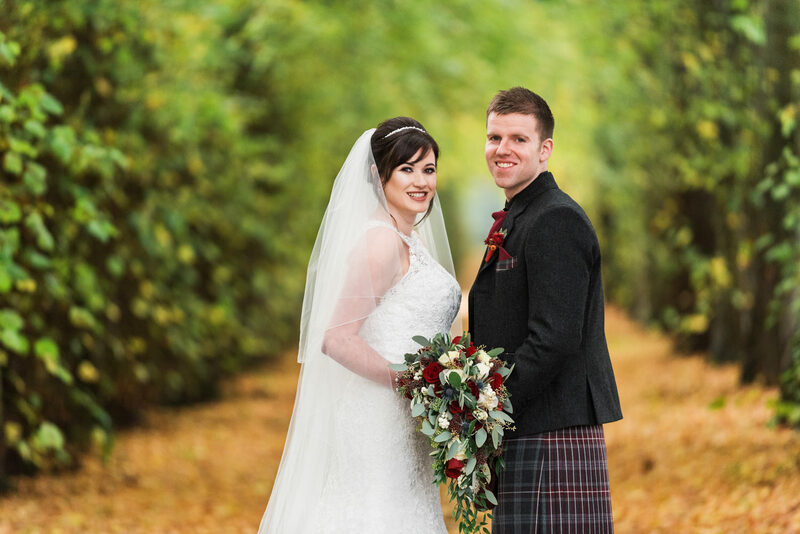 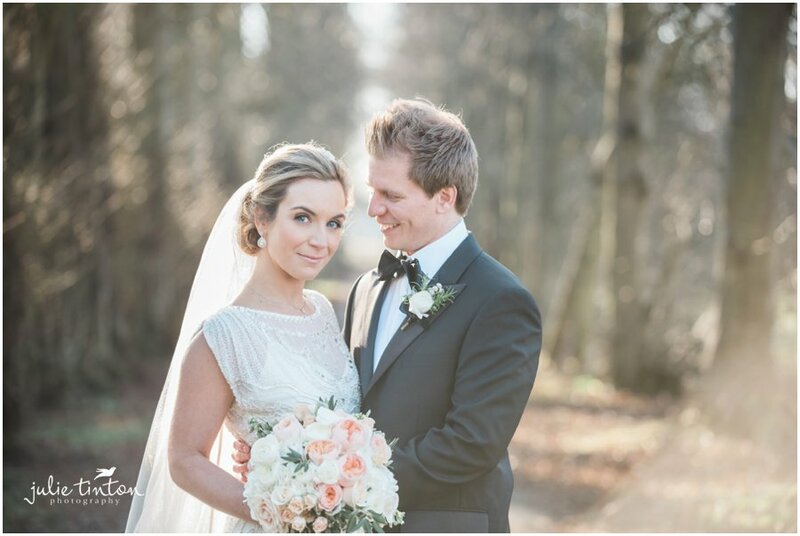 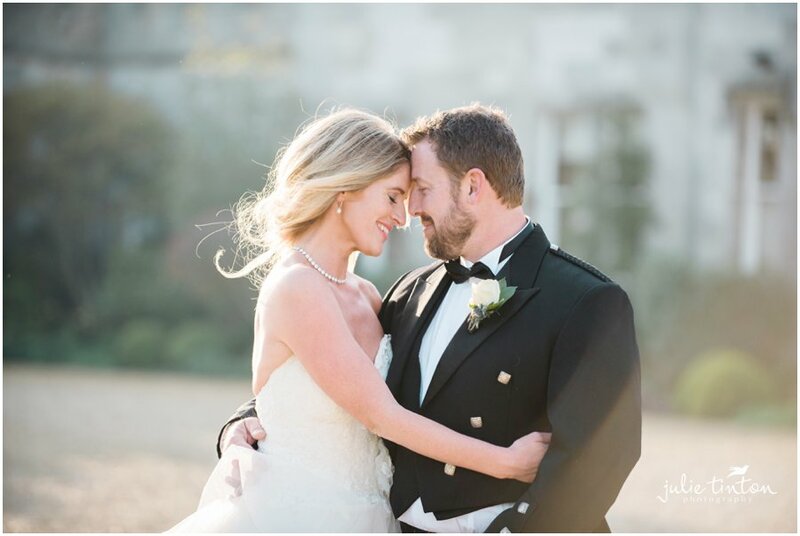 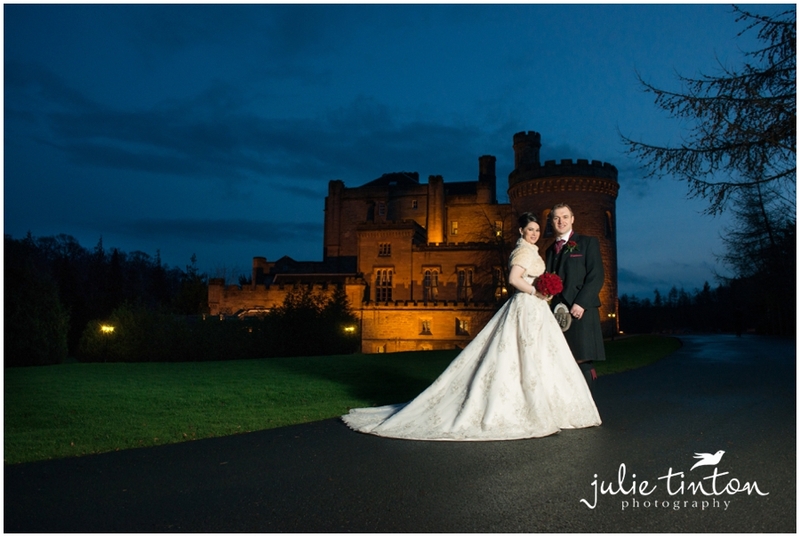 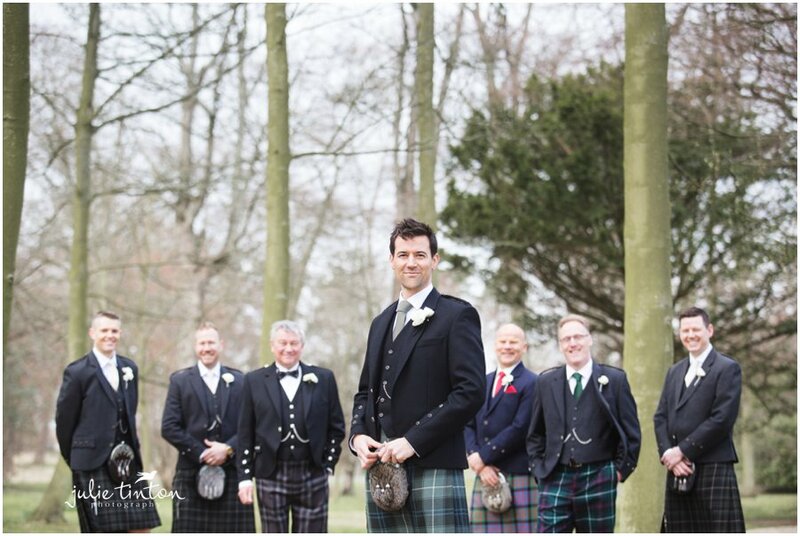 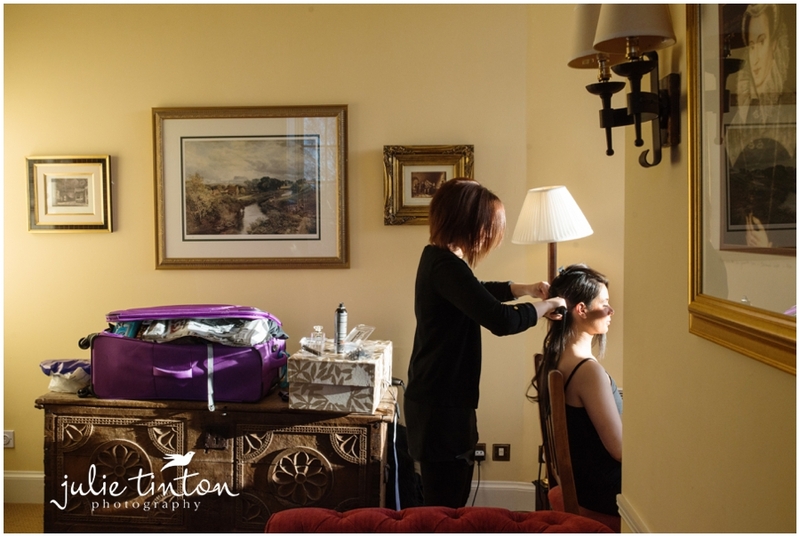 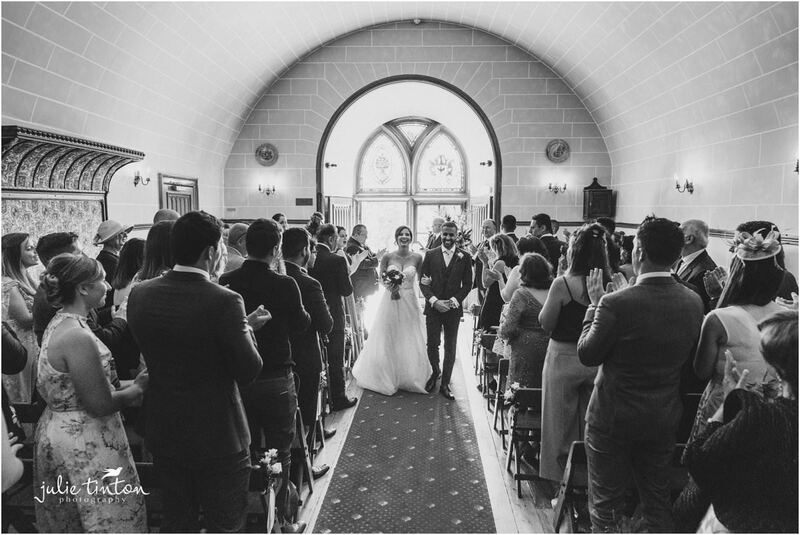 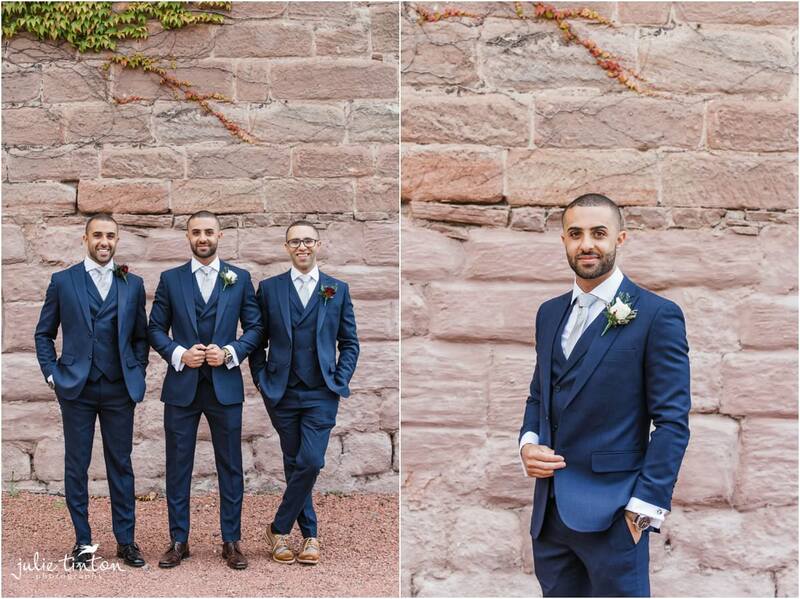 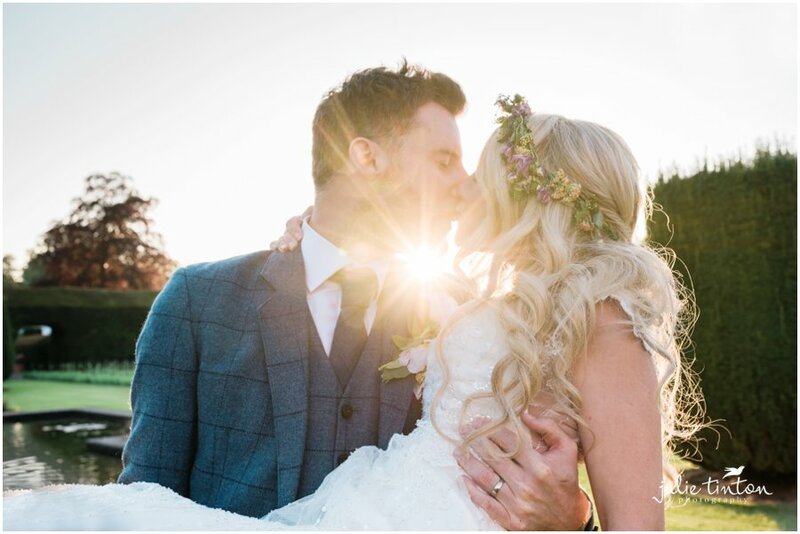 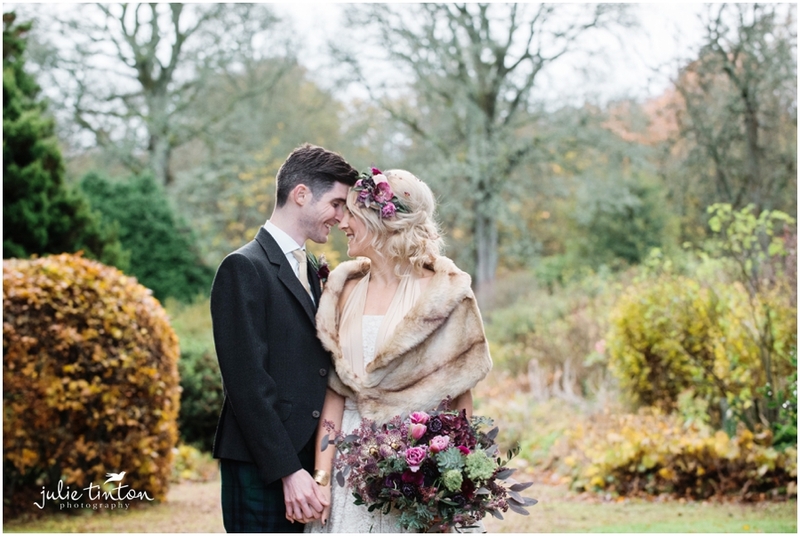 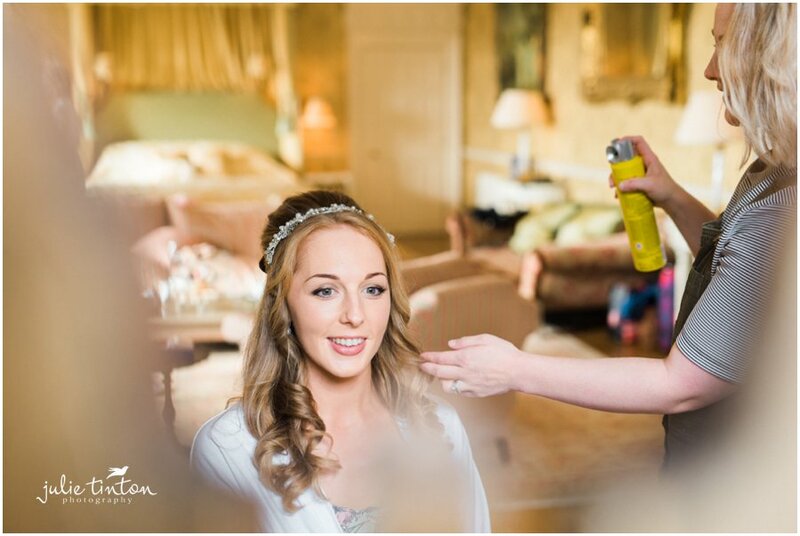 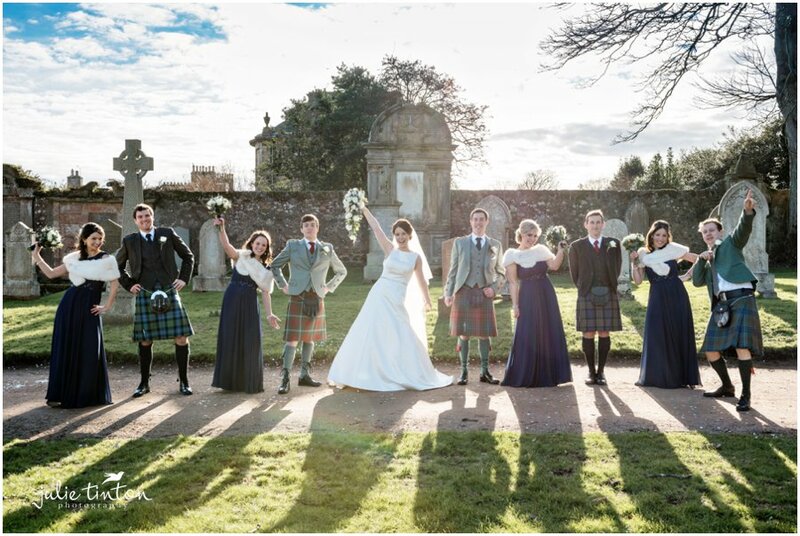 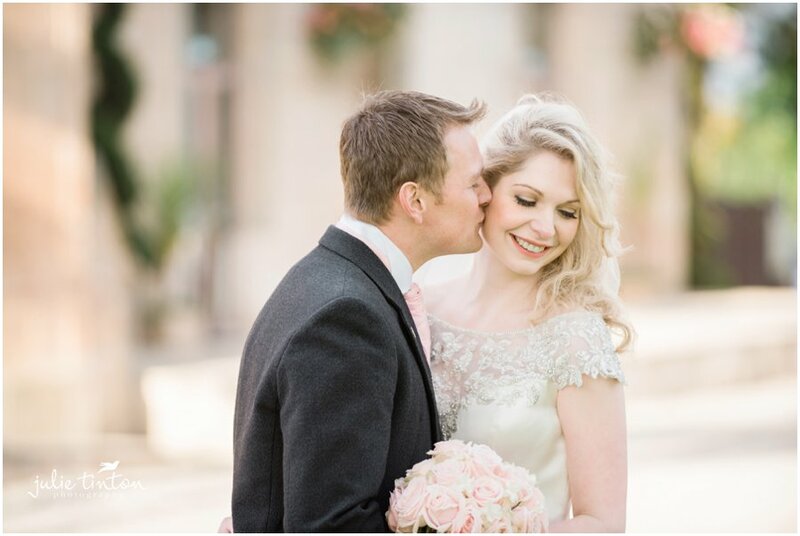 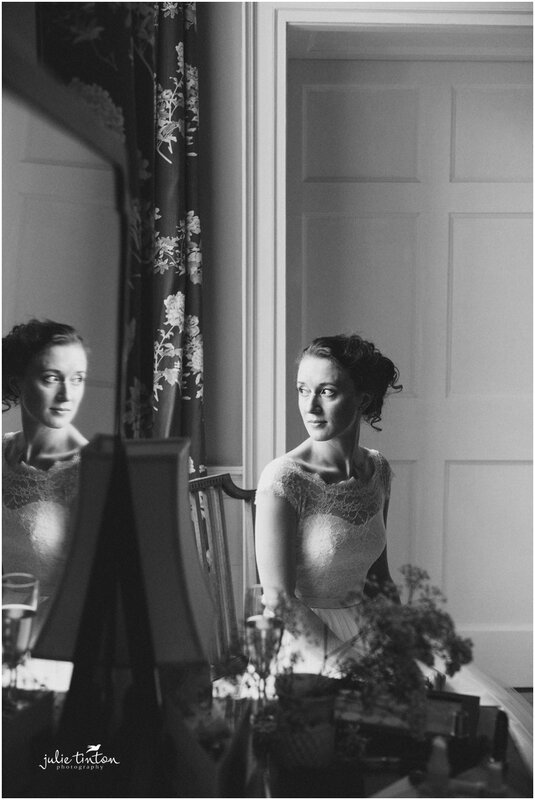 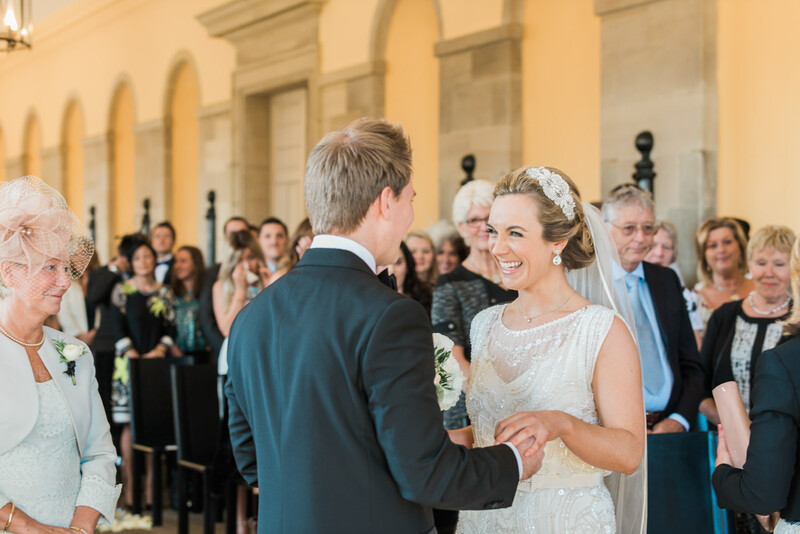 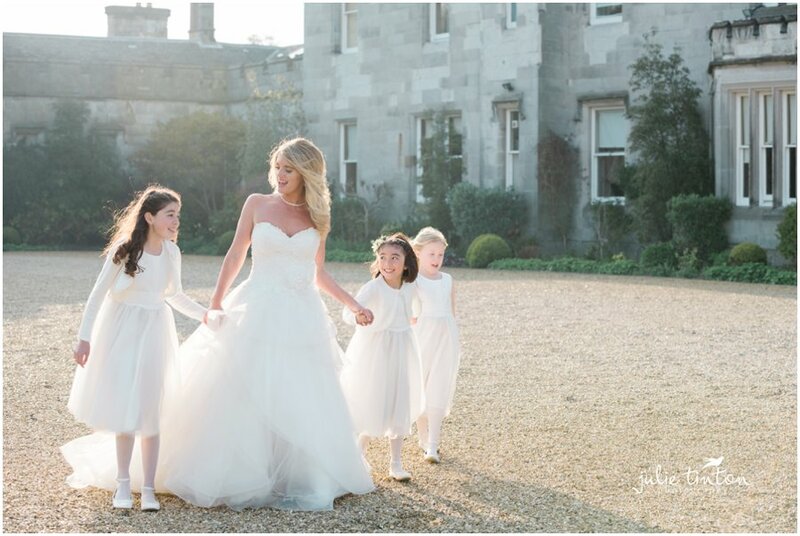 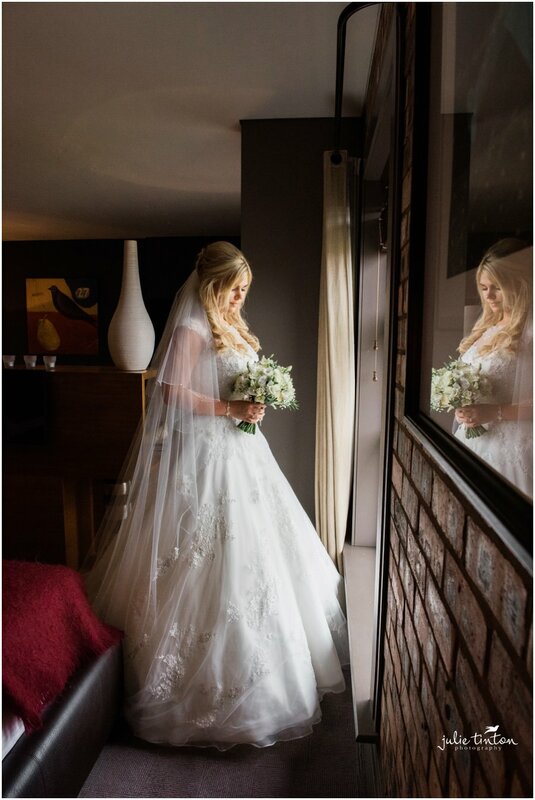 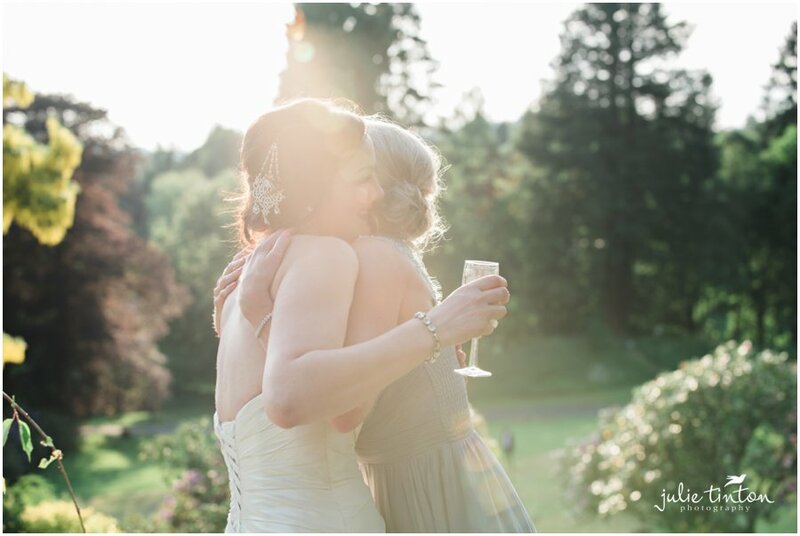 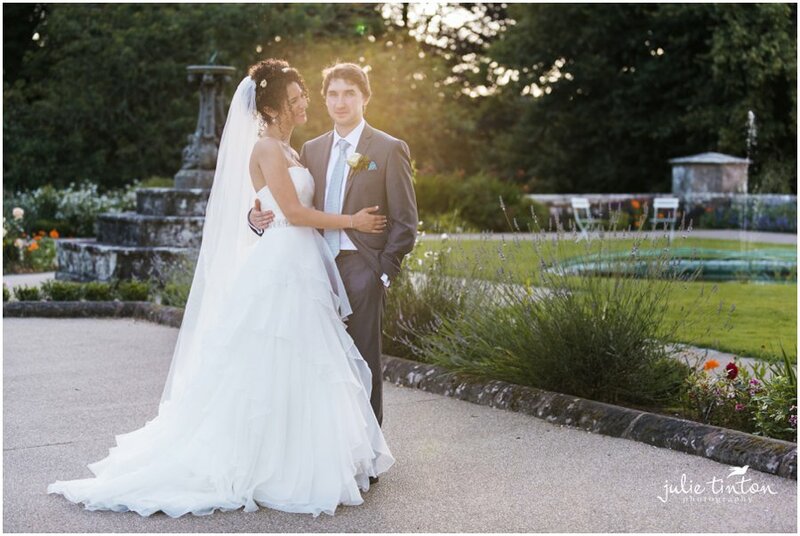 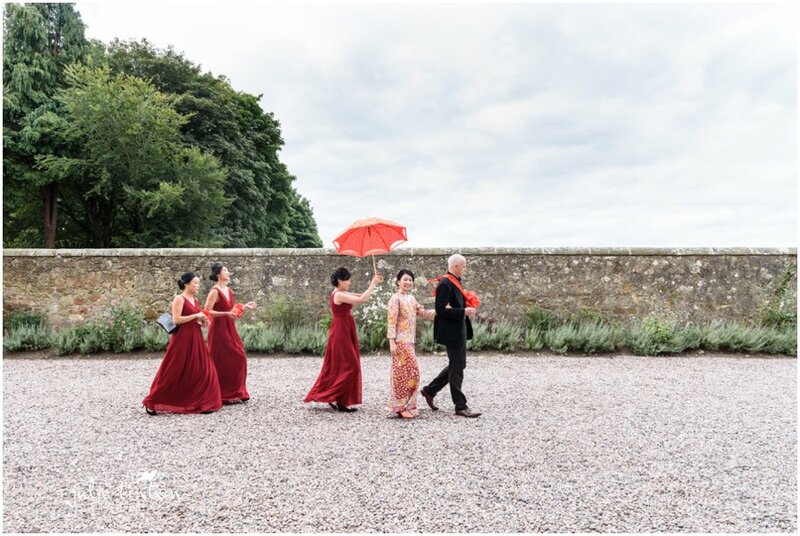 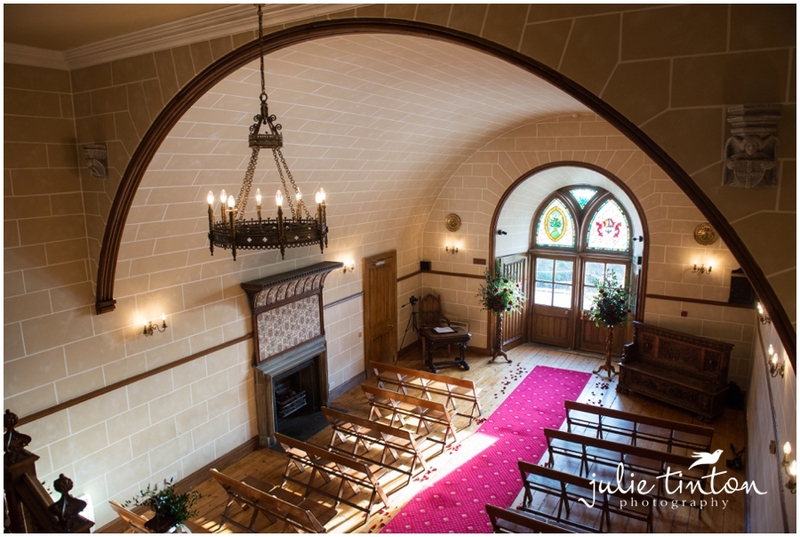 Well done on braving the winter chill for your wedding photographs, the light was to die for!